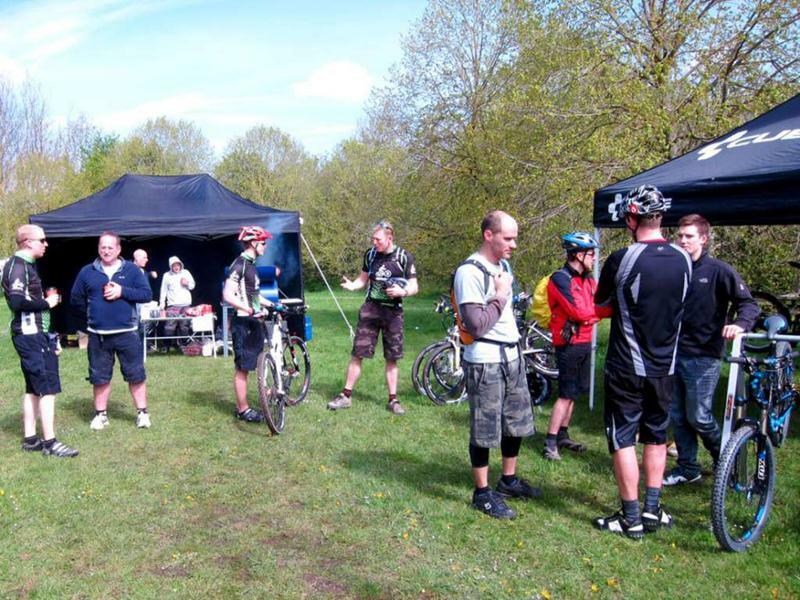 The Club is targeting a few commercial events during the year, and would like to get as big a group of riders as possible to attend. 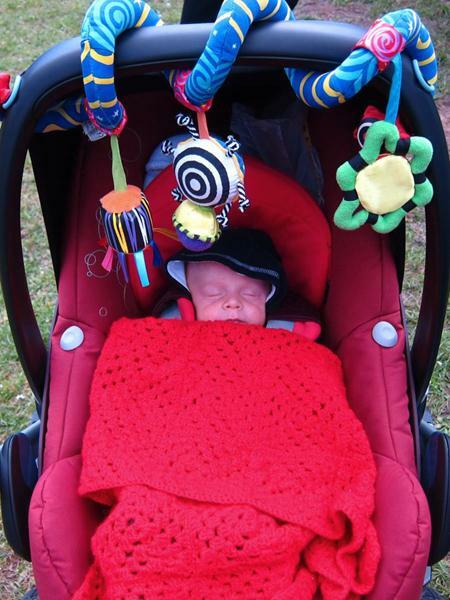 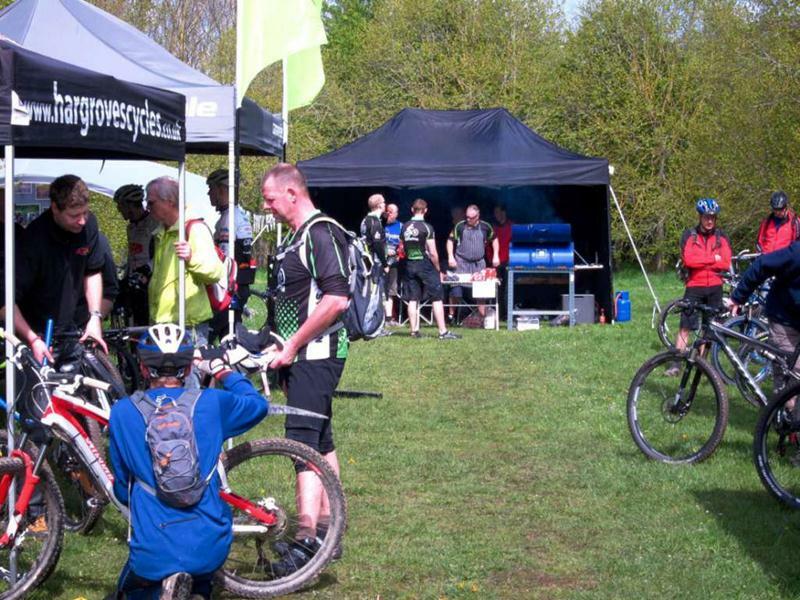 We’ll take along the Club gazebos and make each event a big ‘Club day out’. 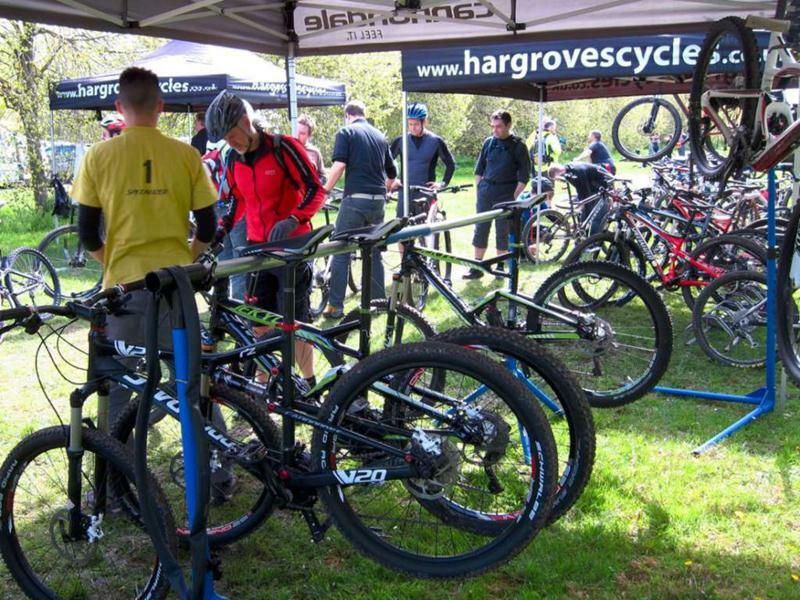 There are two parts to this event, a demo day similar to our own Hargroves Demo day at the Croft Trail, and a race held into the evening. 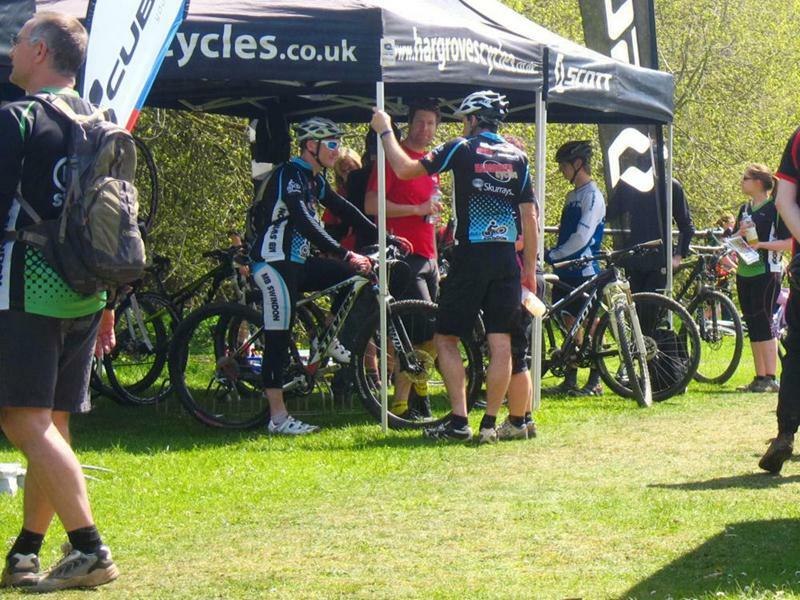 The event runs from 3pm on Friday 13th May for camping, with the demo day and race held on Saturday 14th May. 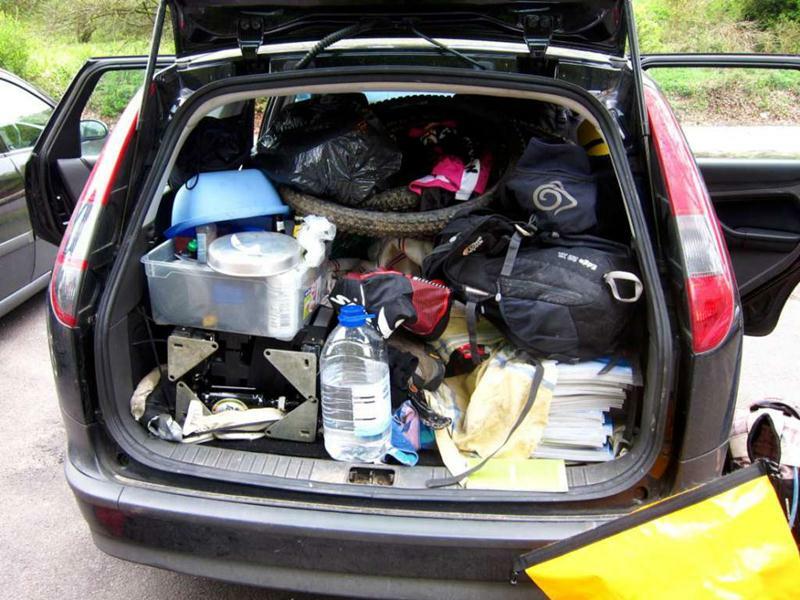 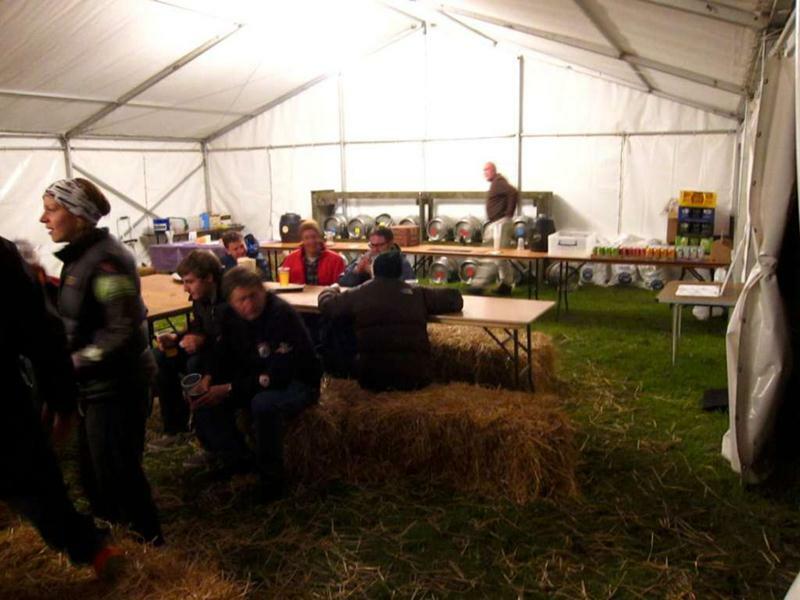 Camping is available on Saturday night also for those wanting to make a weekend of it. 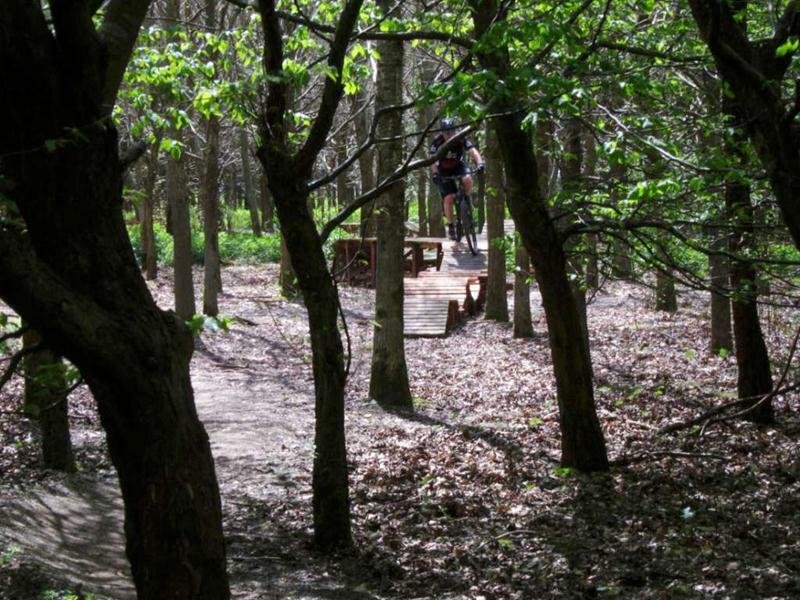 There are 300 free camping pitches, allocated on a first-come-first-serve basis. 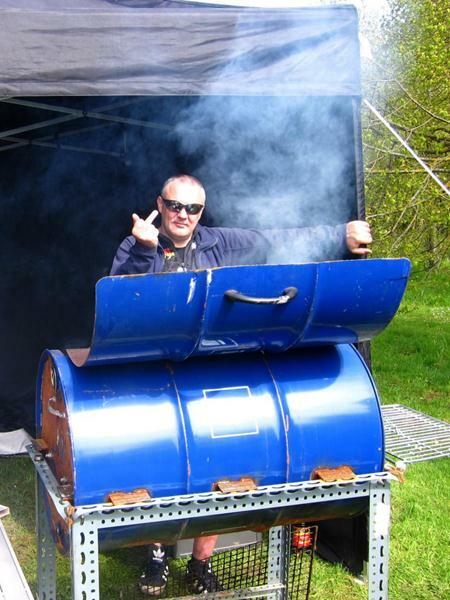 So, why not make a weekend of it and enjoy the festival. 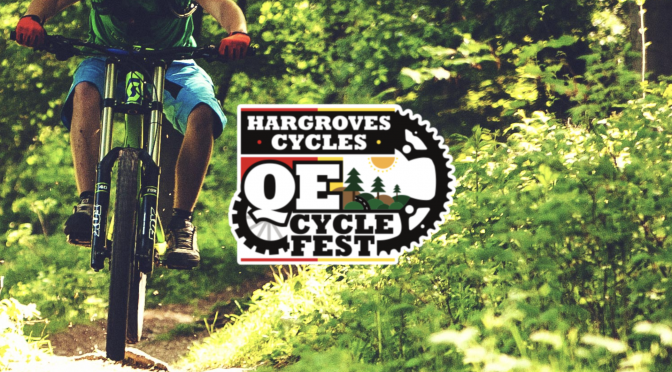 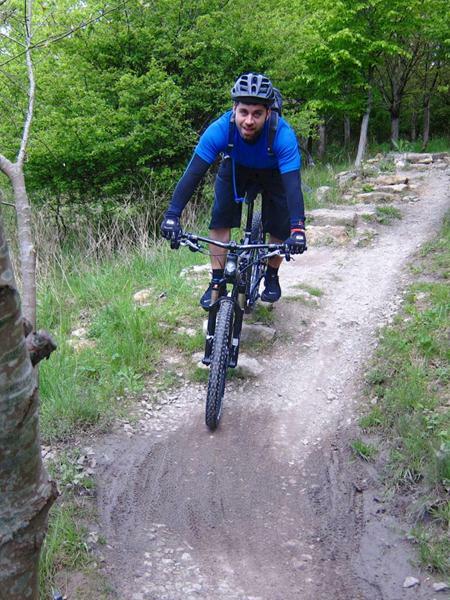 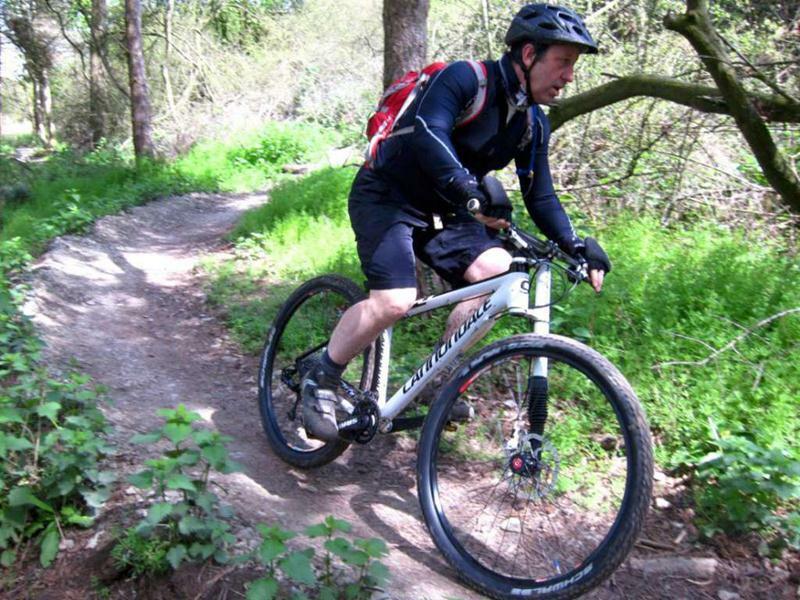 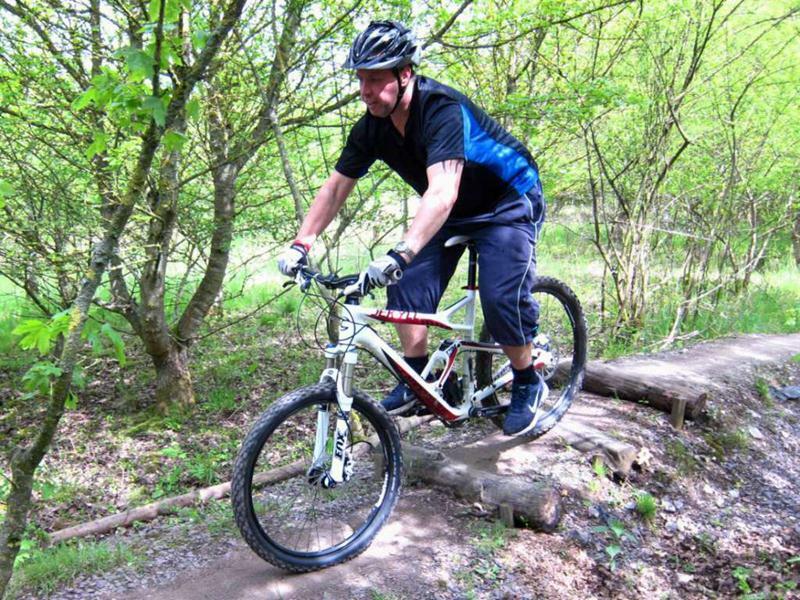 Hargroves will have a fleet of demo bikes available for you to take for a try on the Queen Elizabeth Country Park (QECP) trails, which offer a variety of routes for all culpabilities. 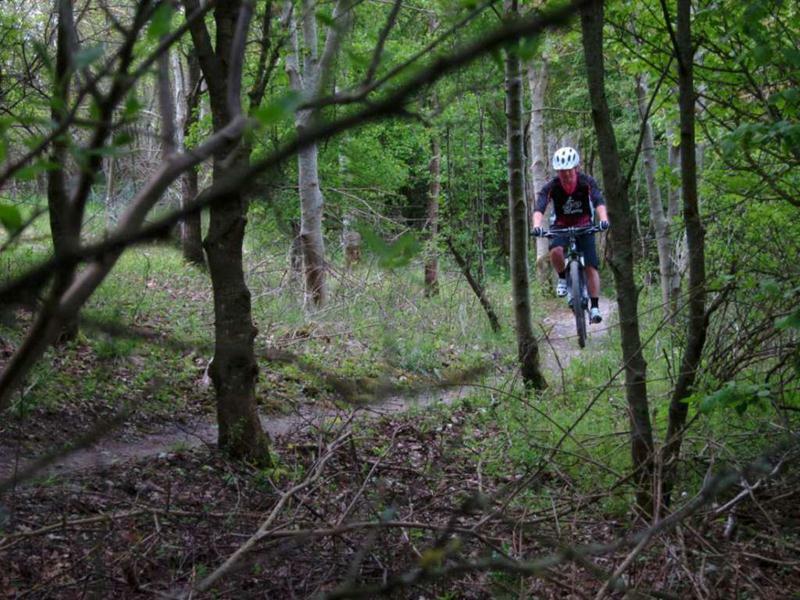 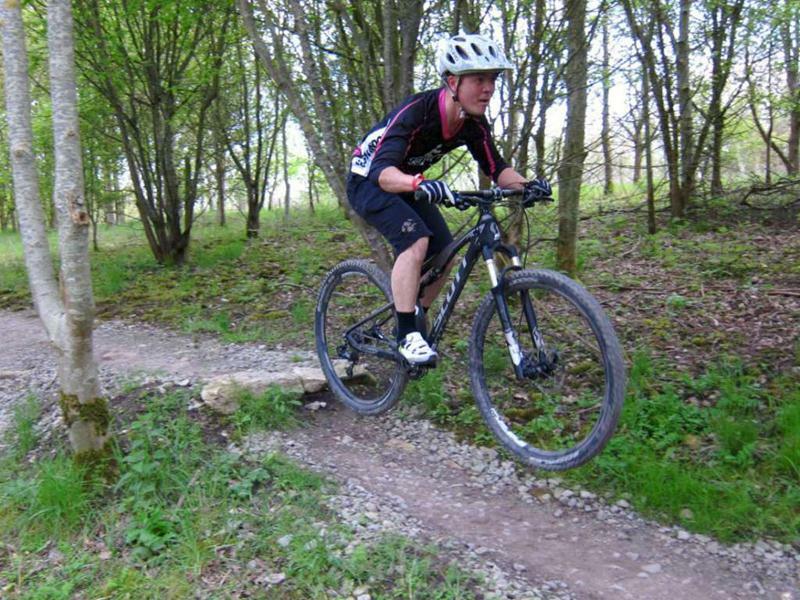 This enduro event is open to riders of all abilities – race in your age category or just pootle along as a ‘Fun’ category racer. 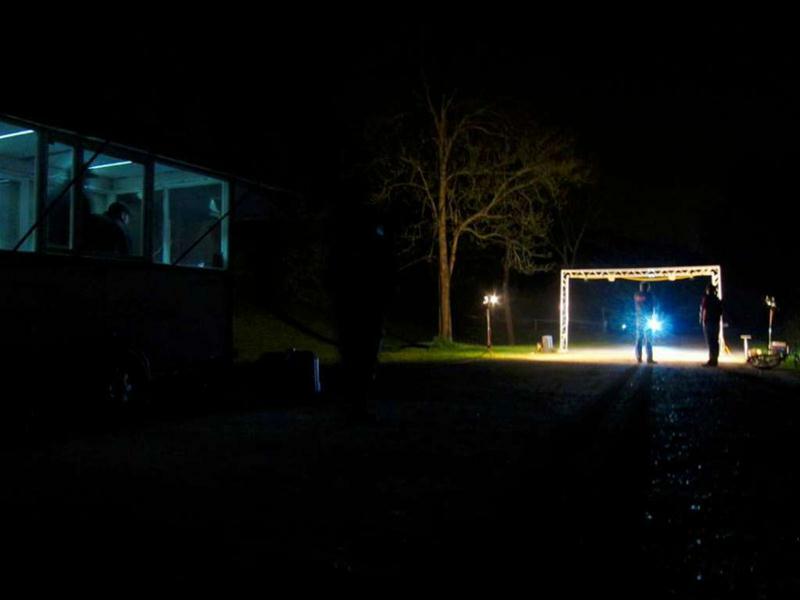 This event is billed as a ‘Day & Night Enduro’, so you’ll need lights. 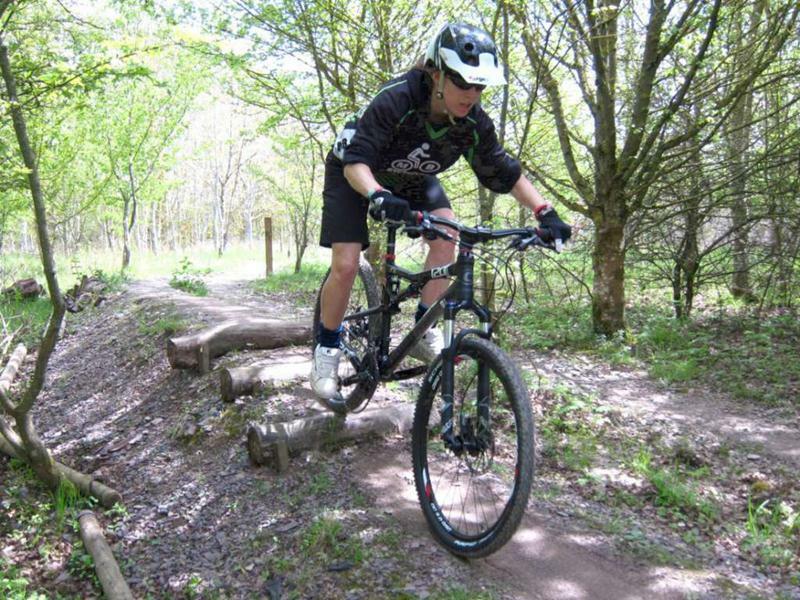 WOMEN: Female riders all ages. 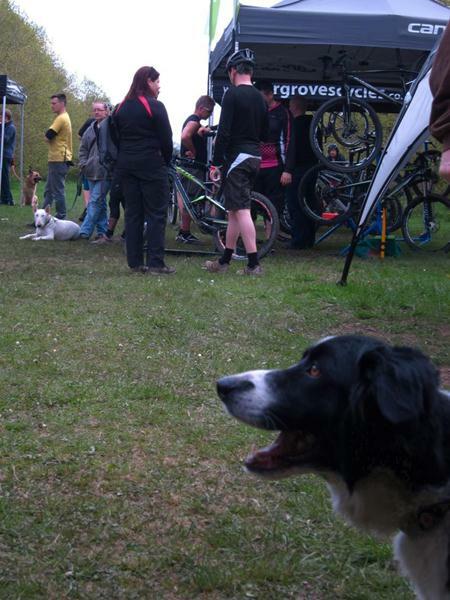 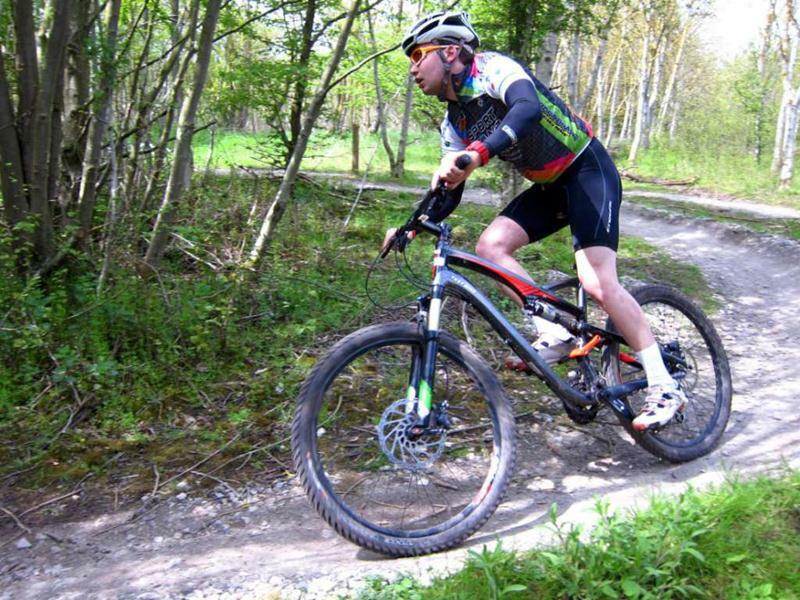 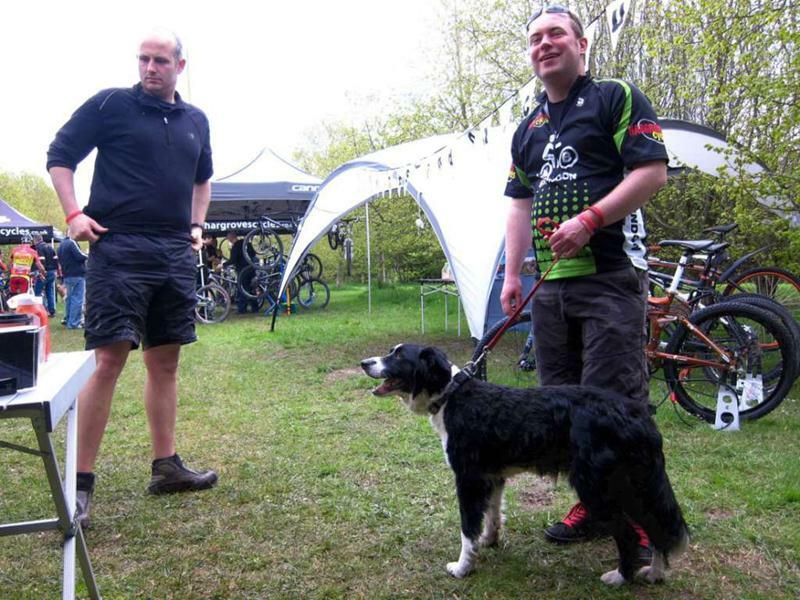 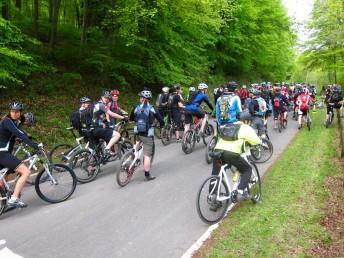 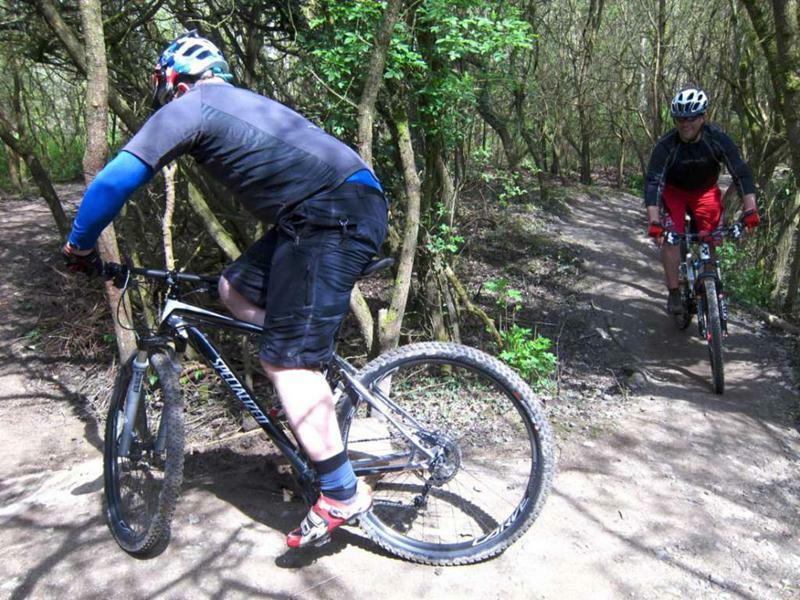 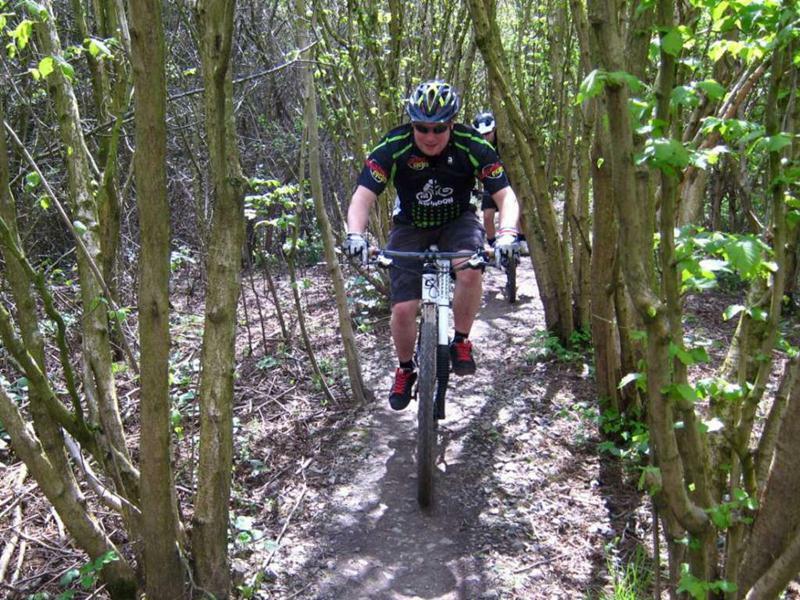 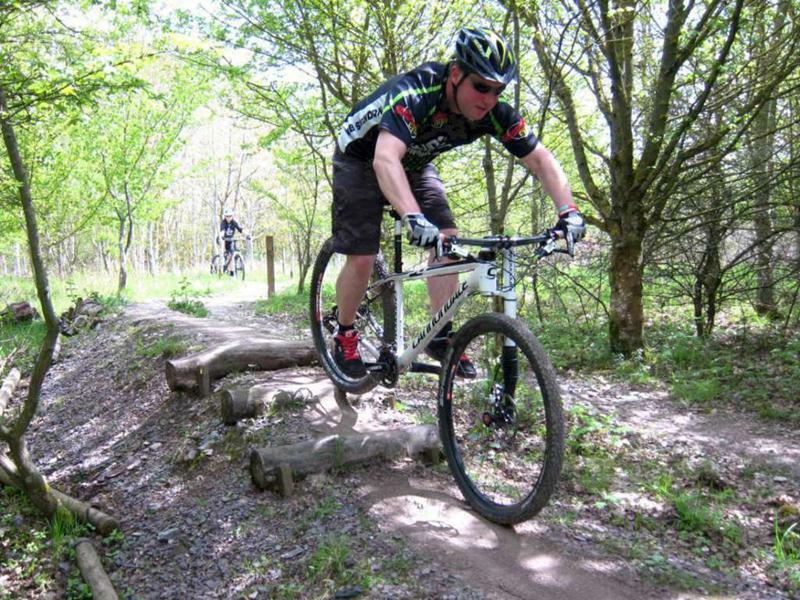 Photos from the Hargroves Cycles MTB demo day at the Croft Trail in Swindon. 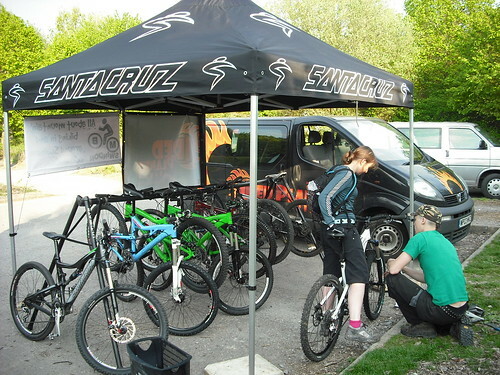 This was an opportunity to try out brand new models for free. 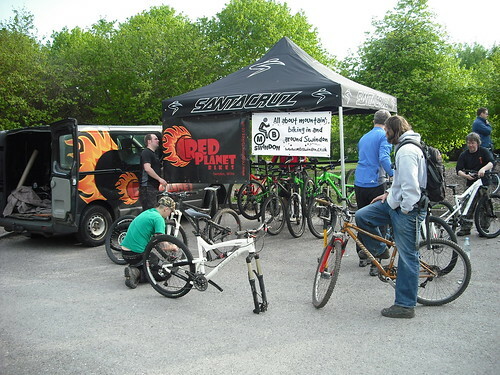 Brands present were Specialized, Scott, Cube, Stevens and Genesis. 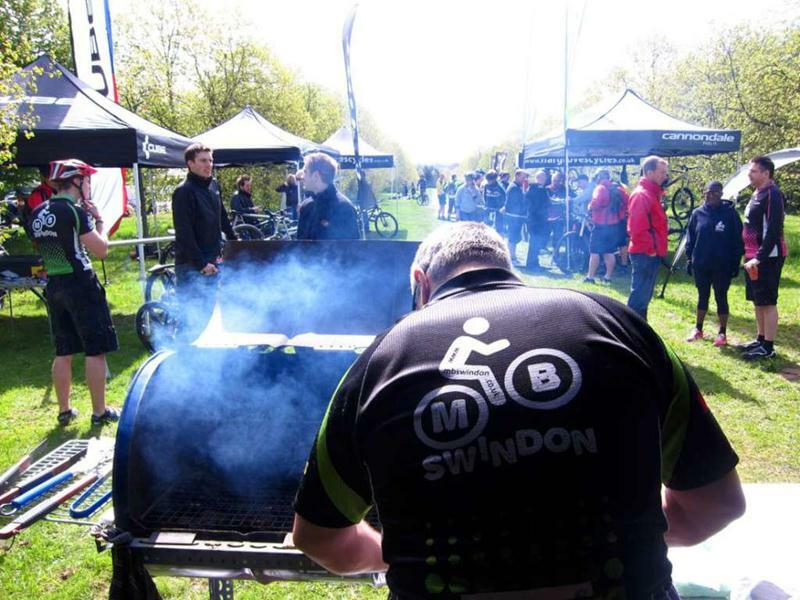 The MBSwindon club stand and BBQ was present. 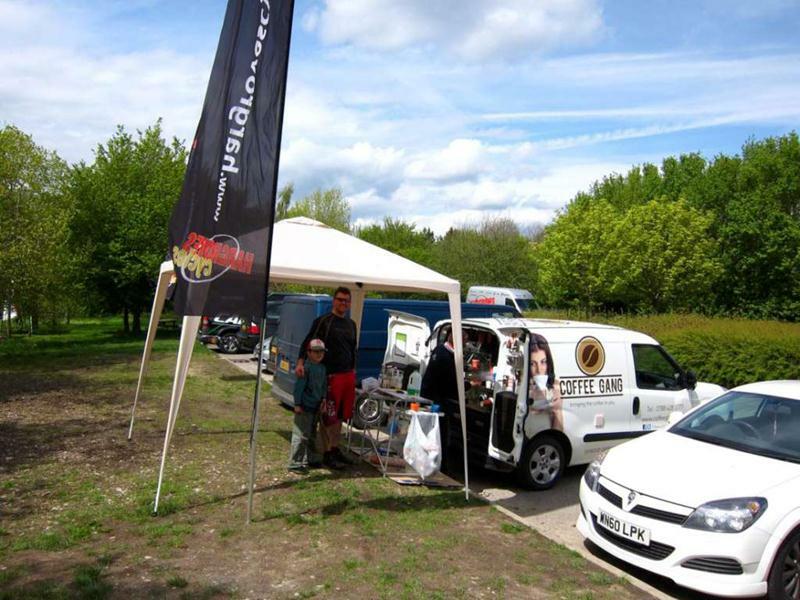 Coffee, cakes and sandwiches were served by Cafe-Xpresso and Donna from Back2fitness Extreme was on hand to answer sport therapy questions. 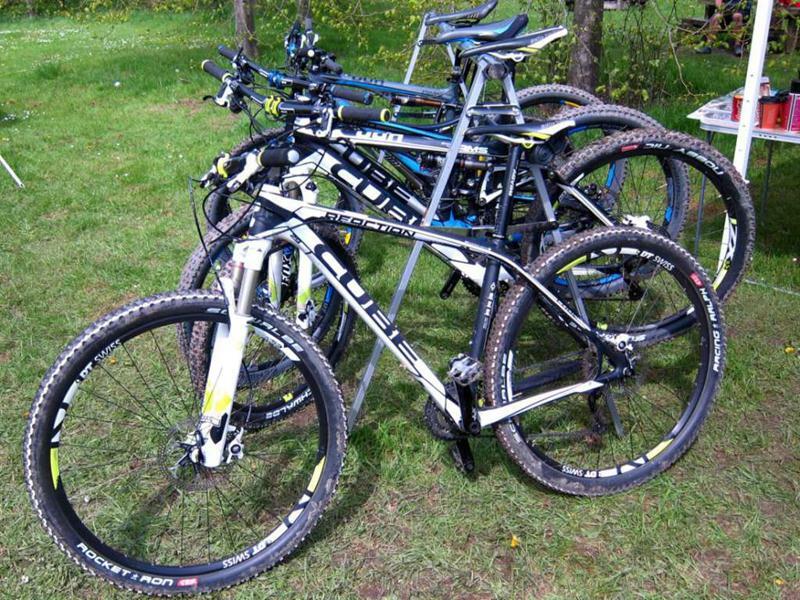 I tried several 29″ bikes and was impressed with all of them. 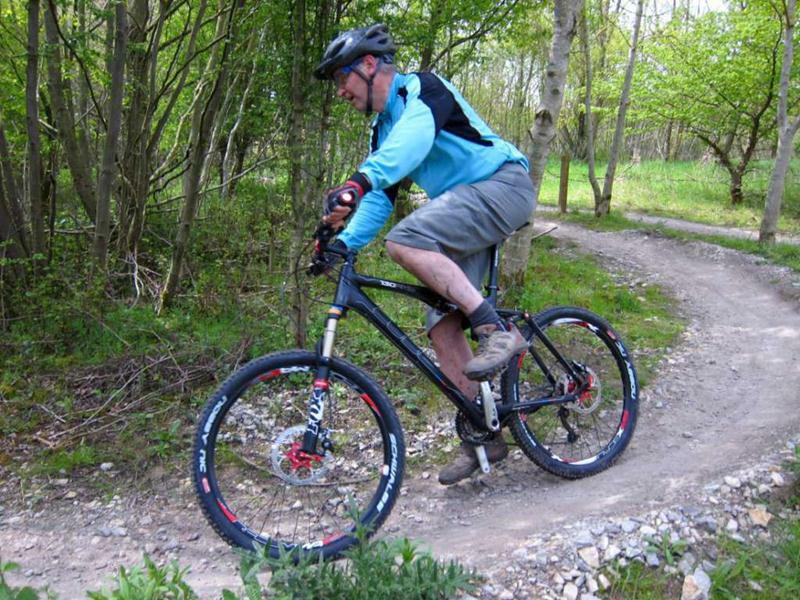 After being underwhelmed by the wagon wheels a year ago it was great to find that the latest models now go round corners whilst having a subtle and noticeable improvement over undulations compared with 26″ wheels. 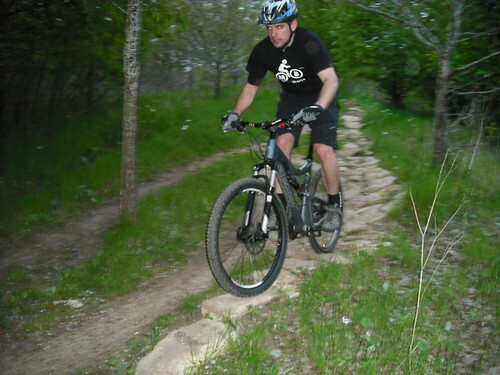 Both the Genesis models I tried were point and shoot rockets. 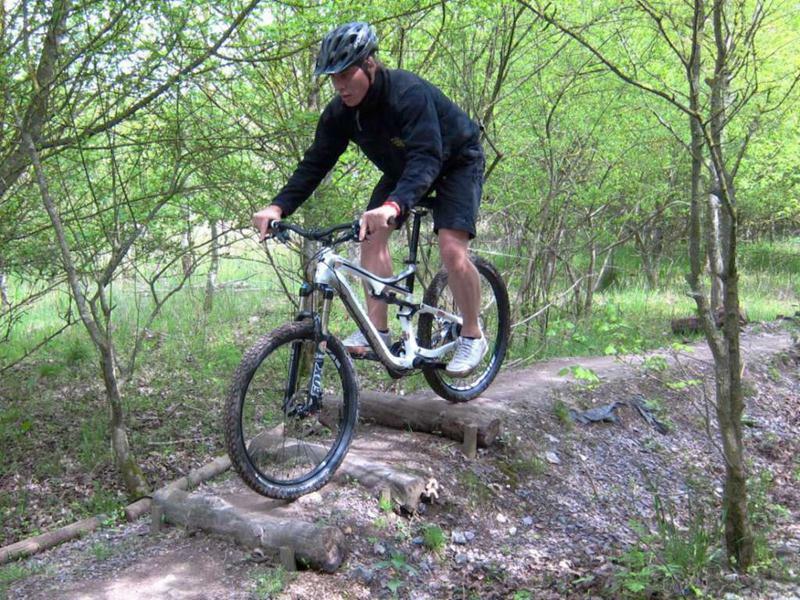 However, after riding only hard tails from 2002-2010 before converting to full suspension it was a shock to ride hard tails again. 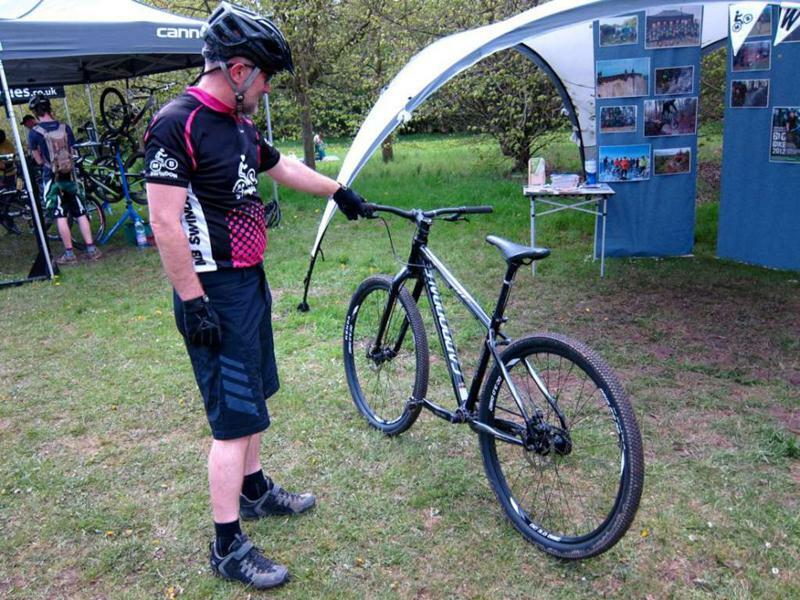 The best bike for me on the day was the Specialized Camber 29″ Carbon. 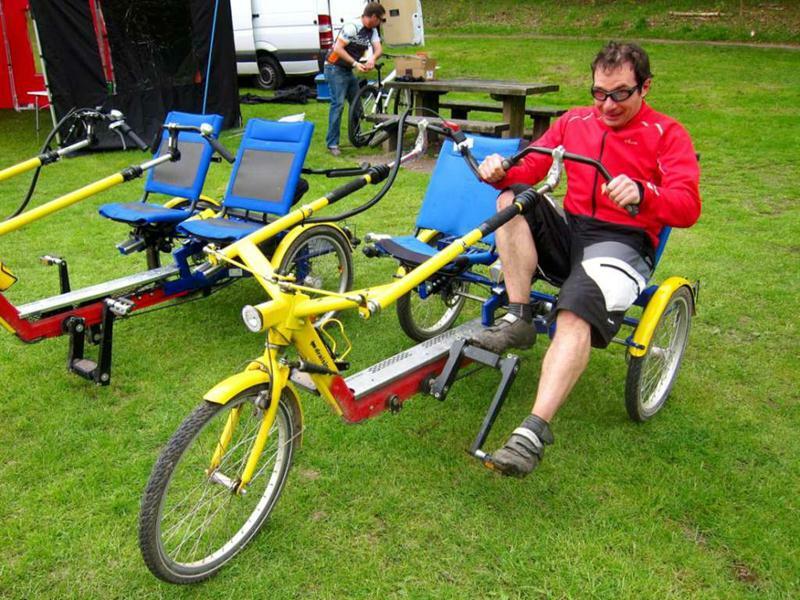 I already own an alloy Stump Jumper and this very similar, just with bigger wheels. 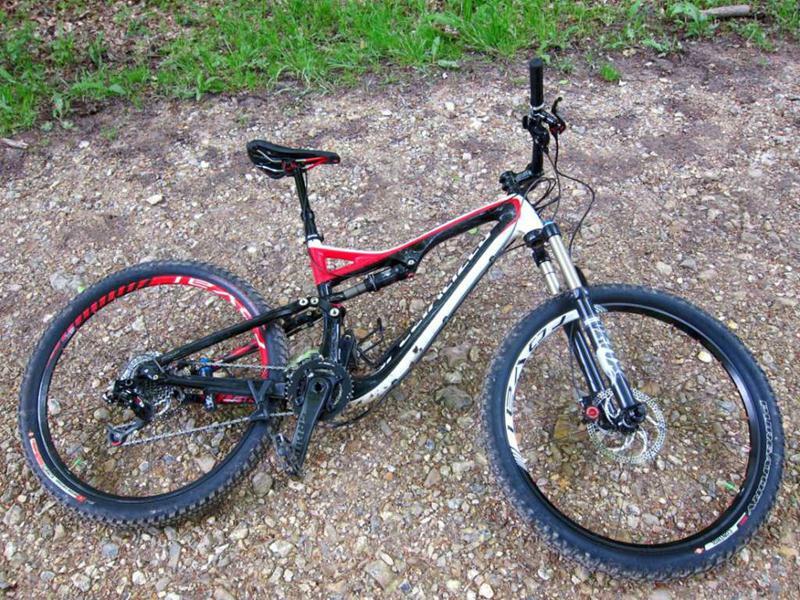 One hell of a bike if you are comfortable with the Specialized brand. 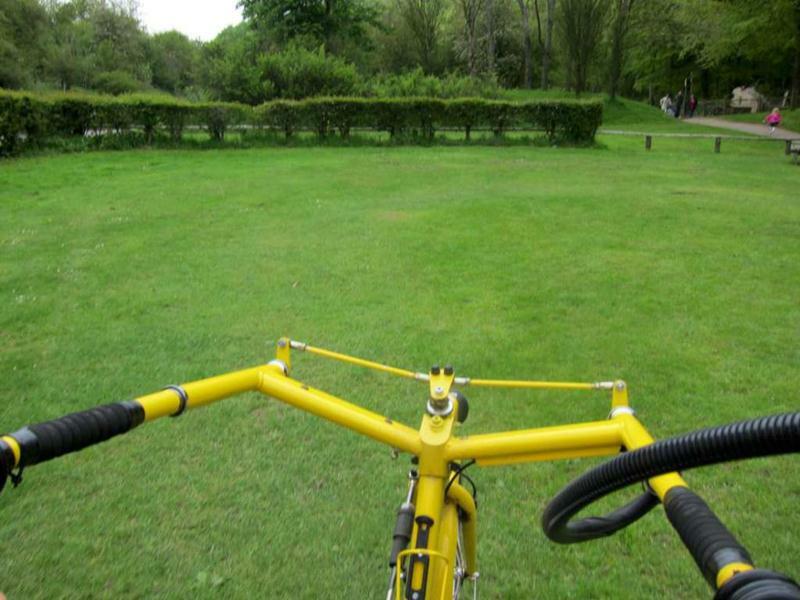 I know that the image conscious can struggle with that. 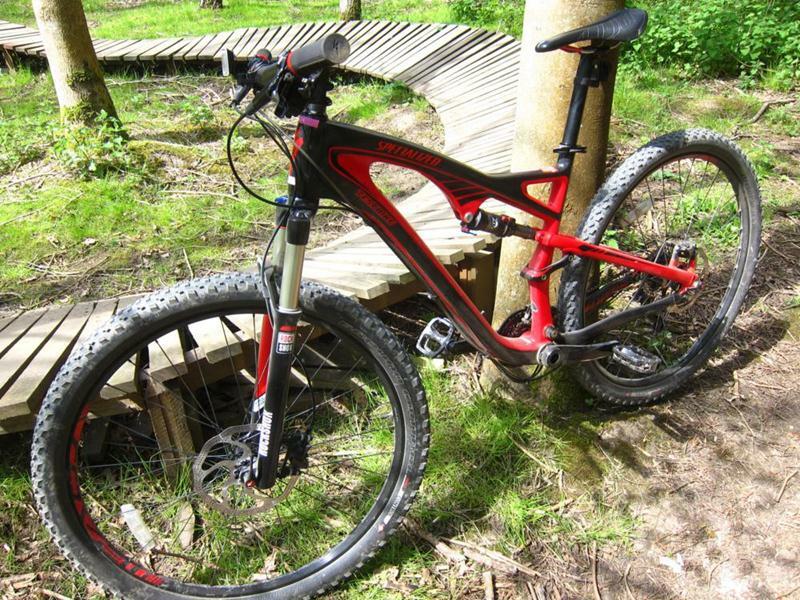 If you rate the riding experience then, for the money, Specialized hit the spot. 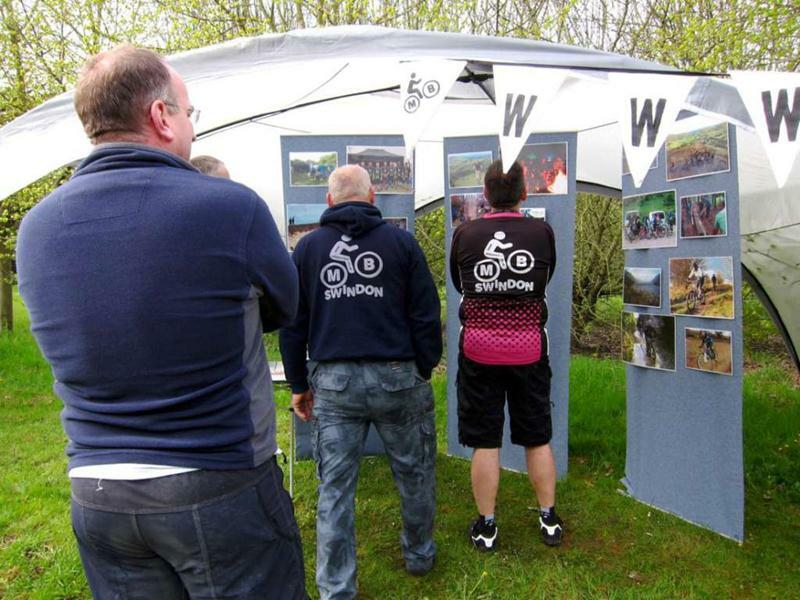 Photos from 2012 and 2011. 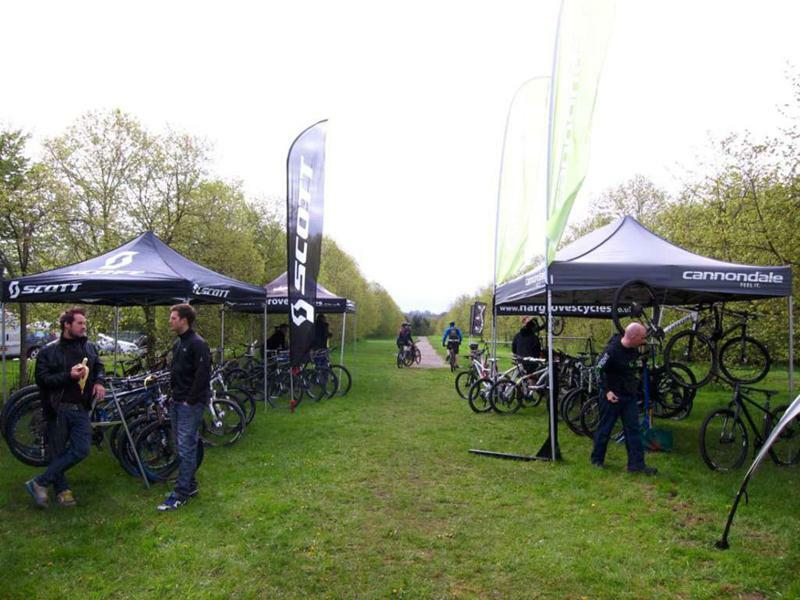 The QE Cycle Fest 2012 was held at the Queen Elizabeth Country Park near Southampton. 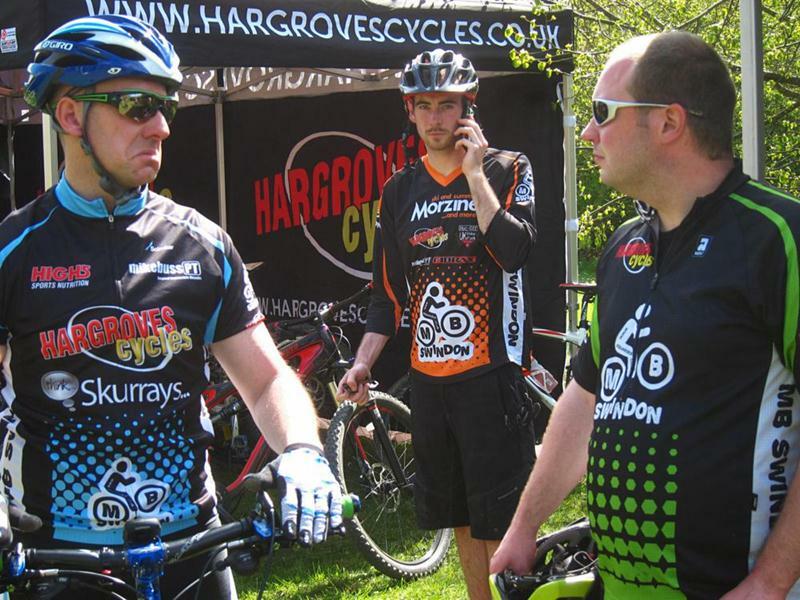 It was organised by Hargroves Cycles. 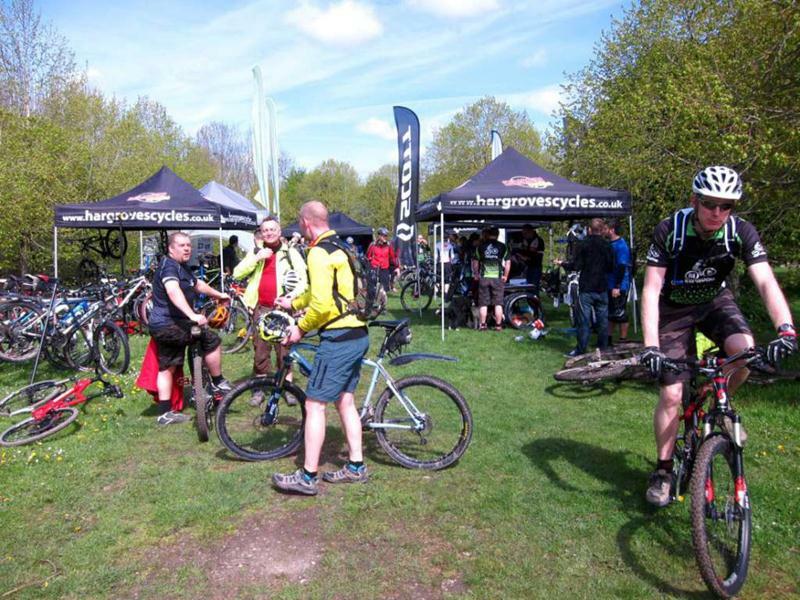 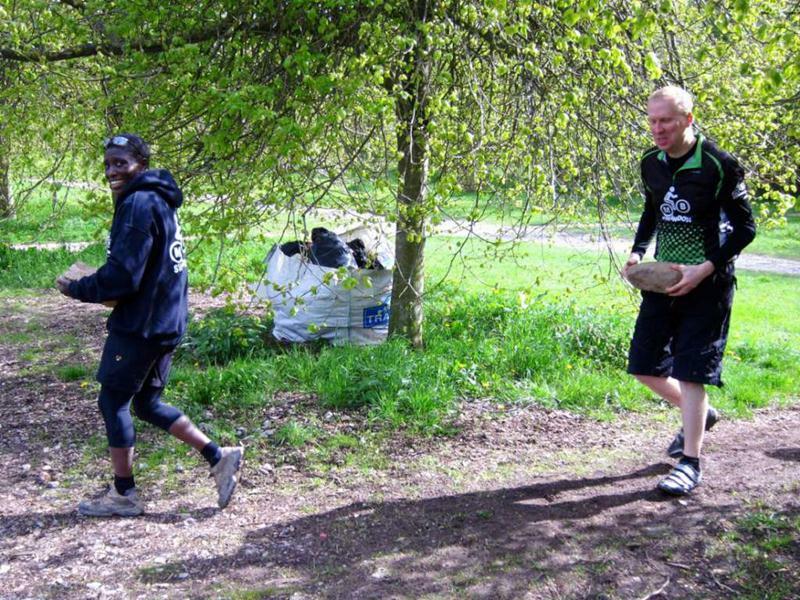 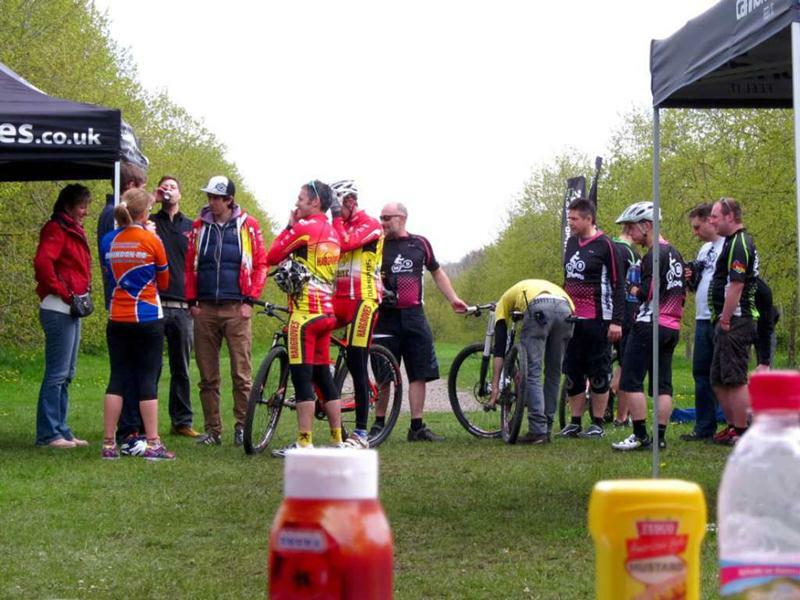 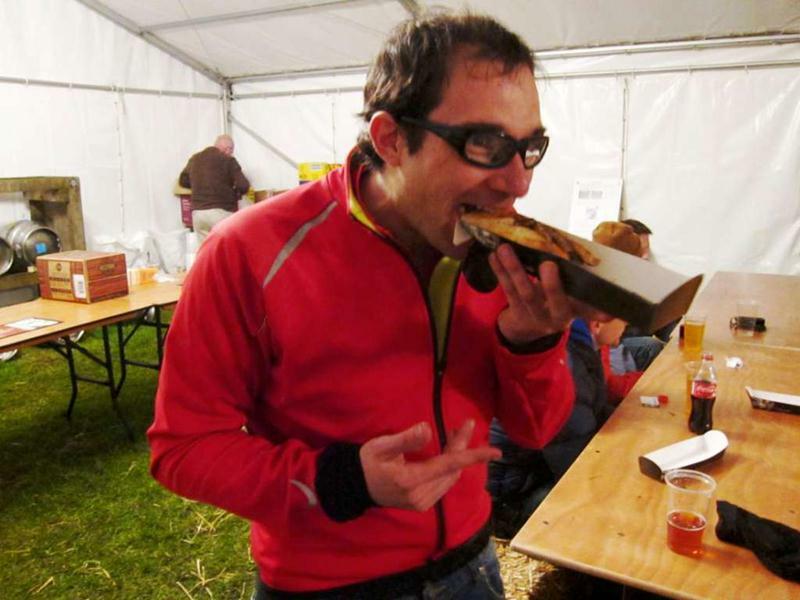 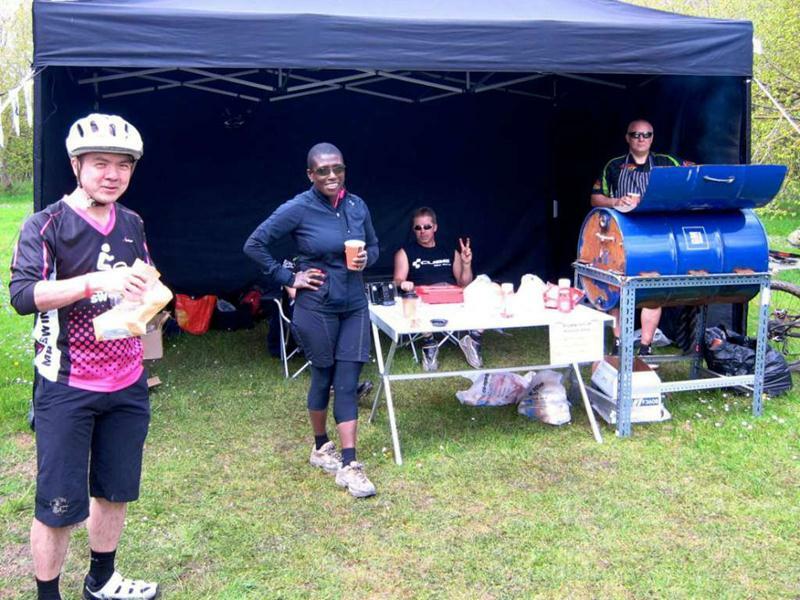 There was a 60km and 80km sportive on Saturday, the 4 hour MBUK Royal Rumble plus a live band with food (Quaver catering) and beer from the Flowerpots Brewery. 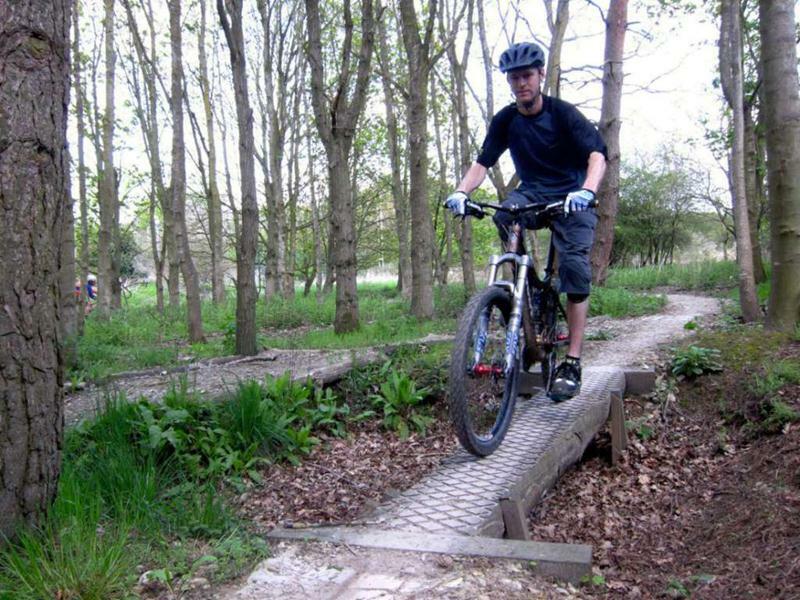 The QECP trail building group were opening a new section of trail on the weekend. 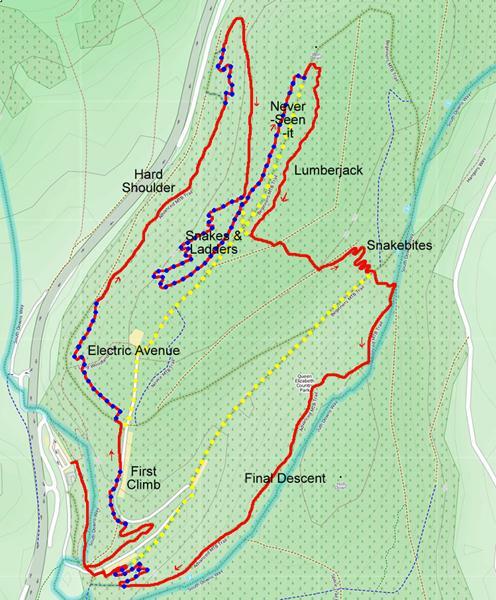 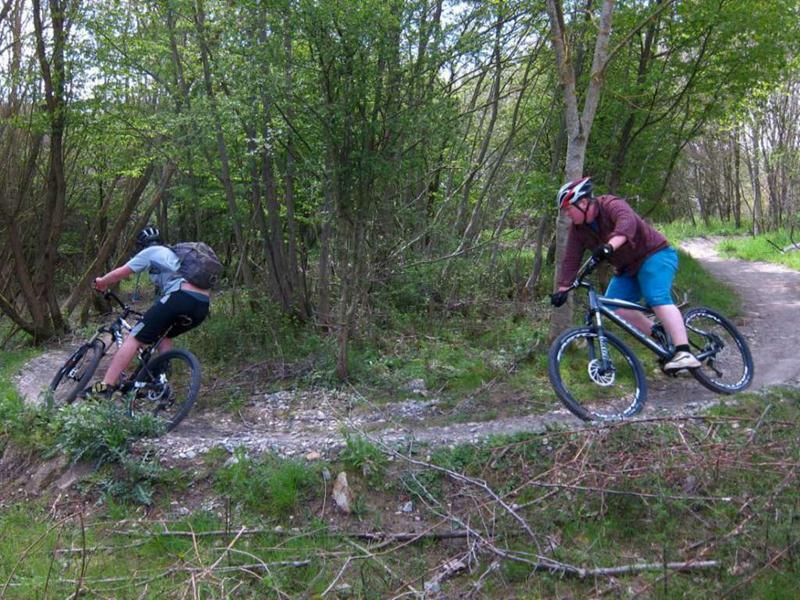 The Royal Rumble route used parts of the trails plus some extra parts and a few diversions. 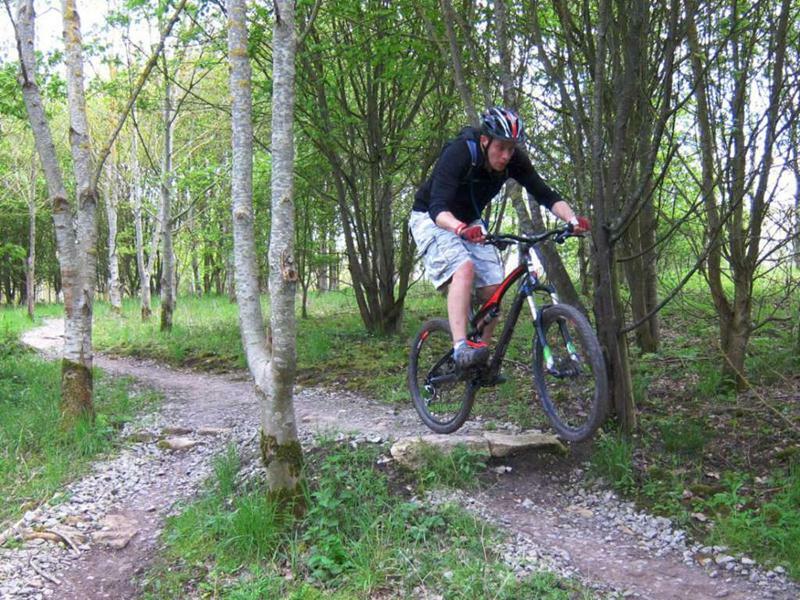 It was heavy going and conditions were still a bit sticky following a lot of rain earlier in the week. 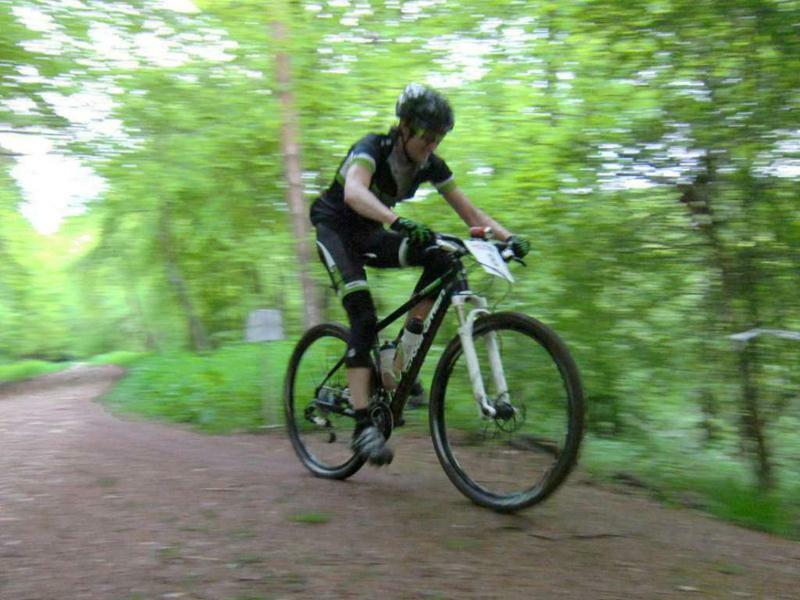 The long climb was rewarded with some really fun downhill though. 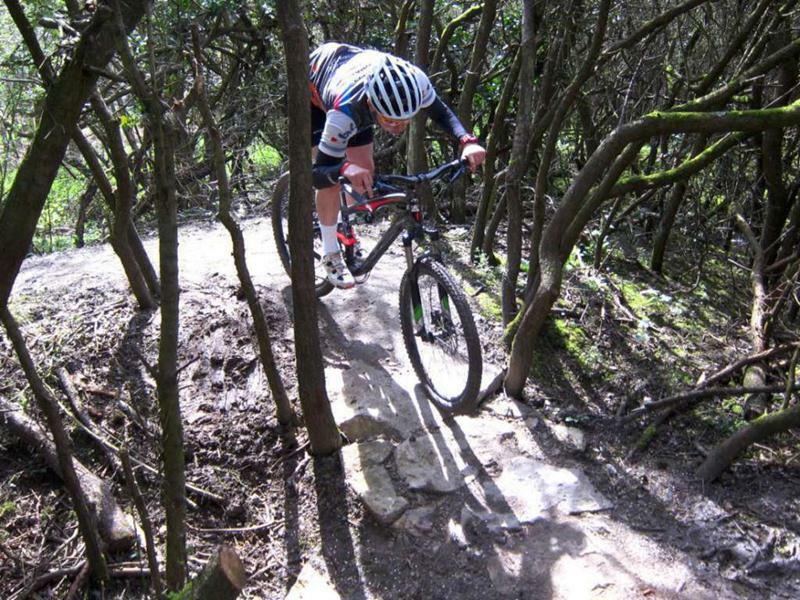 The trail required a delicate approach and the final descent worked really well if you were prepared to roll with it. 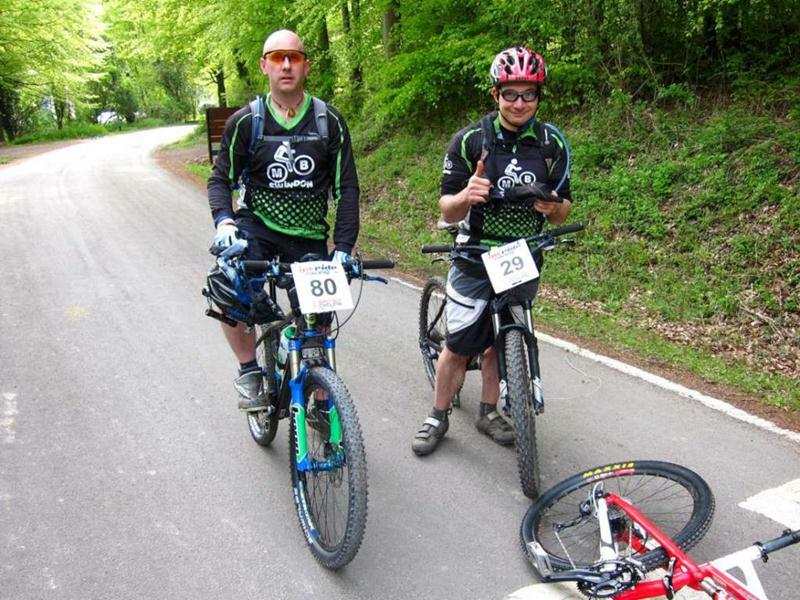 We couldn’t believe how fast the proper racers were – still hammering up the hills on the last lap. 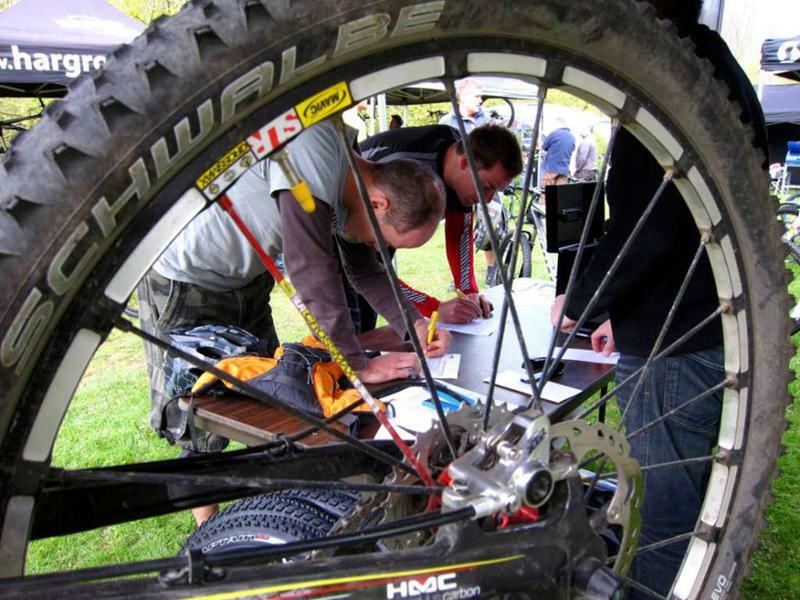 Results are here (Time Laps website). 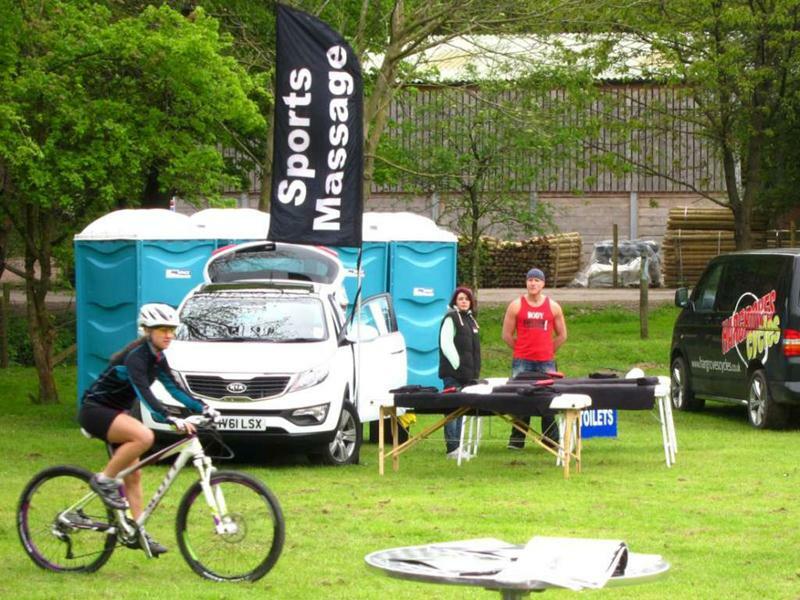 My best lap was 35 minutes dropping to 49 minutes after 6 – the winner was 27 minutes dropping to 29 after 9 of them! 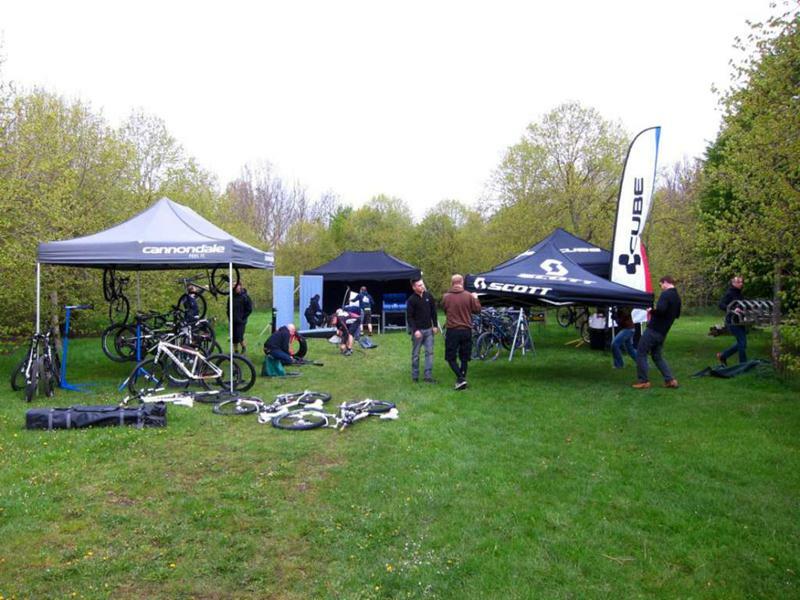 On Sunday it was a bike demo day, with Specialized, Cube, Cannondale, Stevens, Scott, Kinesis, Pivot and Salsa present, plus stands from Shimano and Garmin. 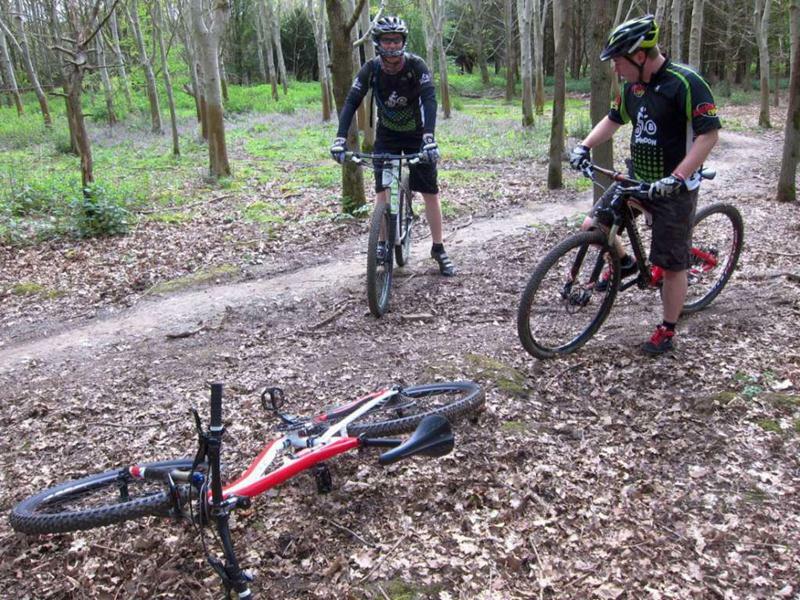 We took a few bikes out for a test session. The personal favourite was the Specialized Camber FSR expert carbon. 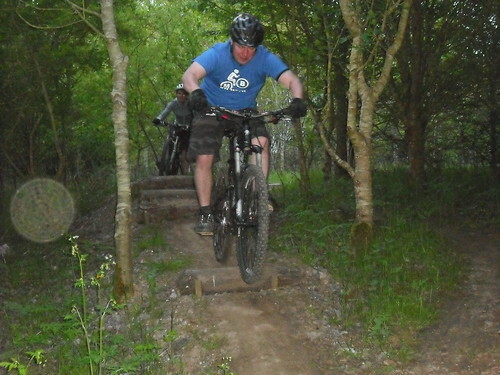 This went up the hills with little effort and swallowed all the down I could throw at it. 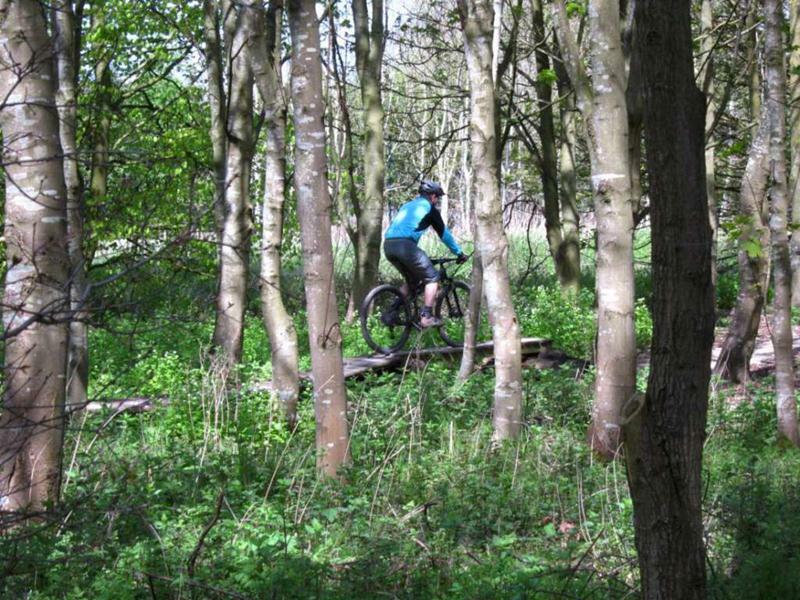 It was so assured and fun on the roots and mud. 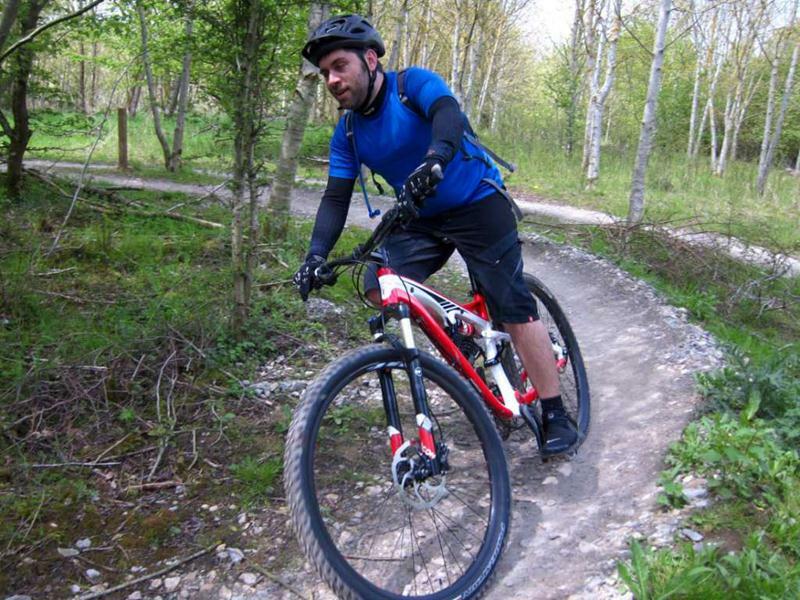 A very flattering bike to ride. 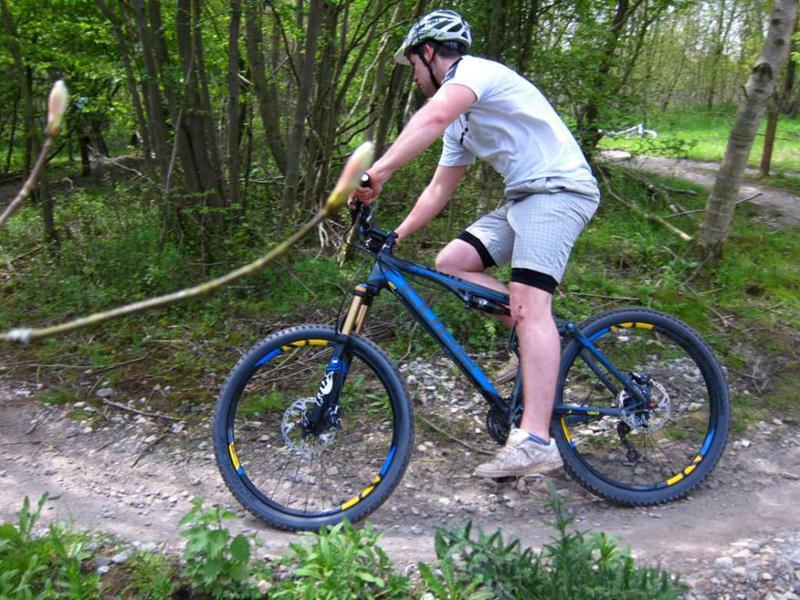 I also tried a Camber Carbon 29″ bike and there wasn’t much in it really. 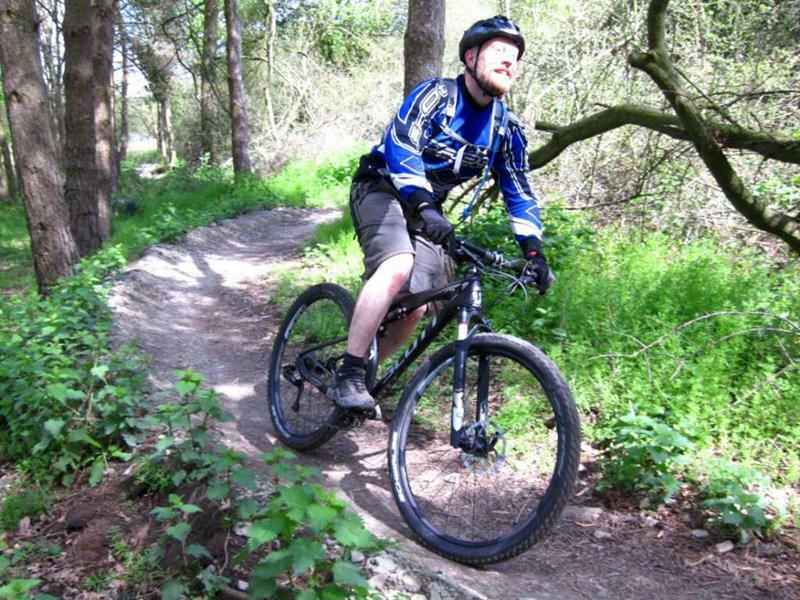 I still prefer 26″ wheels myself. 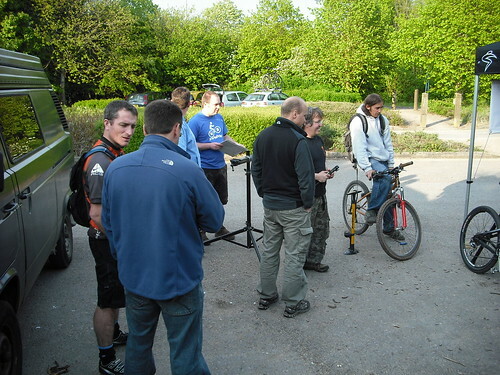 Photos from the Hargroves Cycles mountain bike demo day held at the Croft Trail on the 6th of May 2012 (photos from 2011). 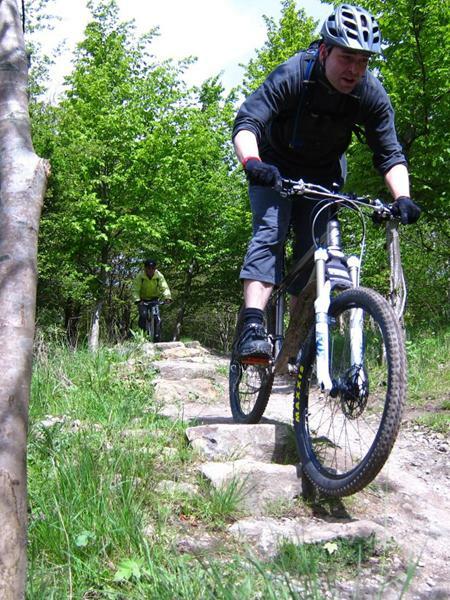 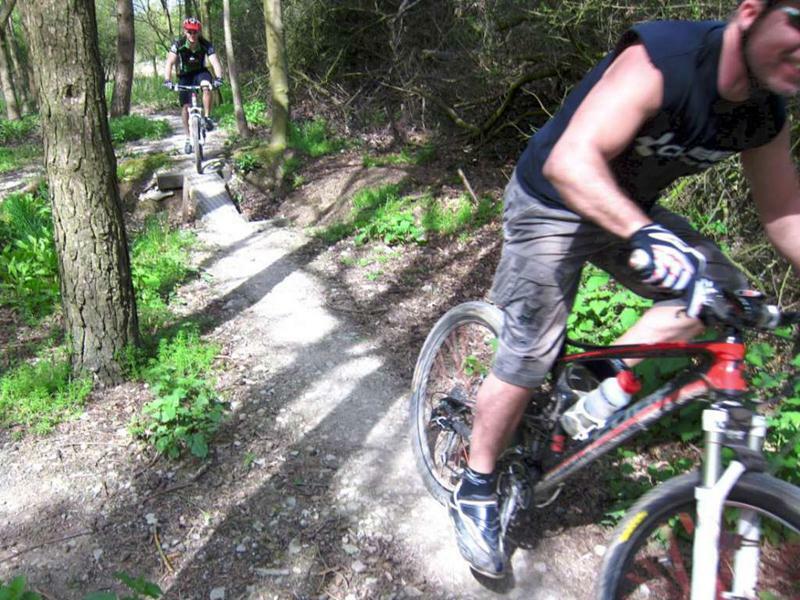 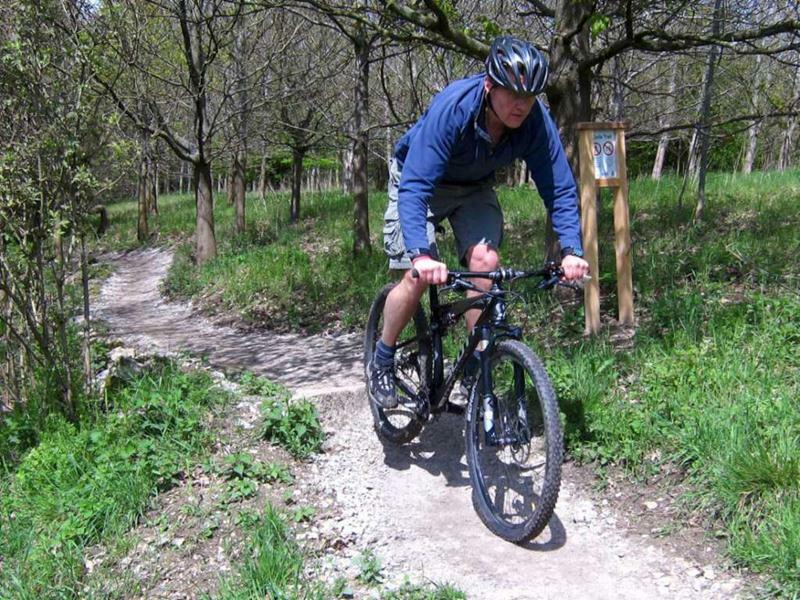 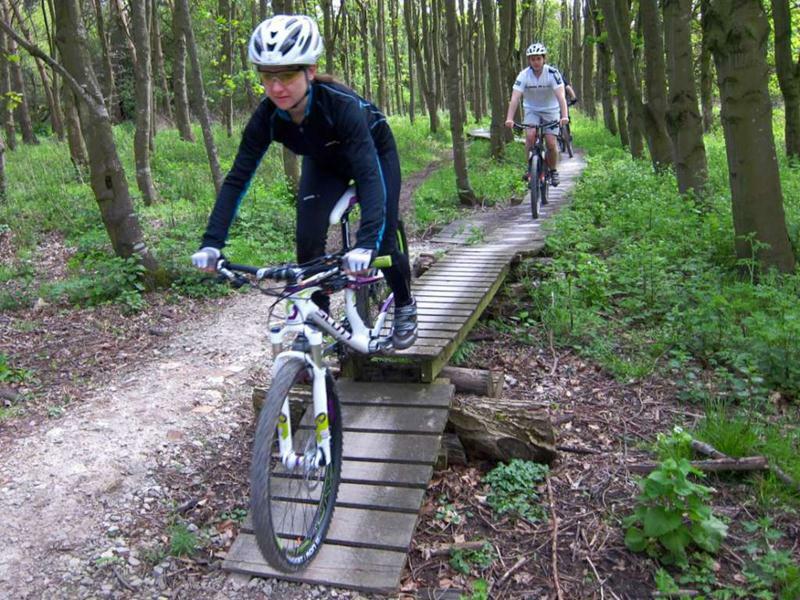 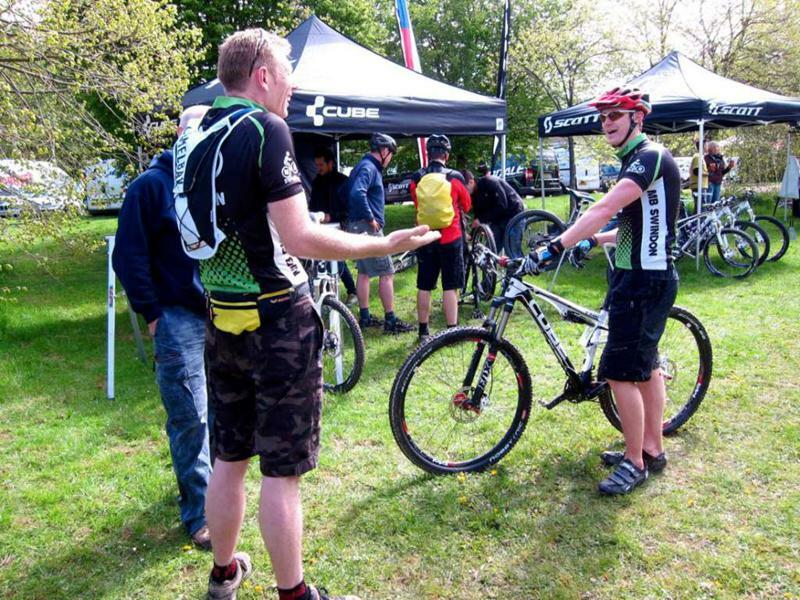 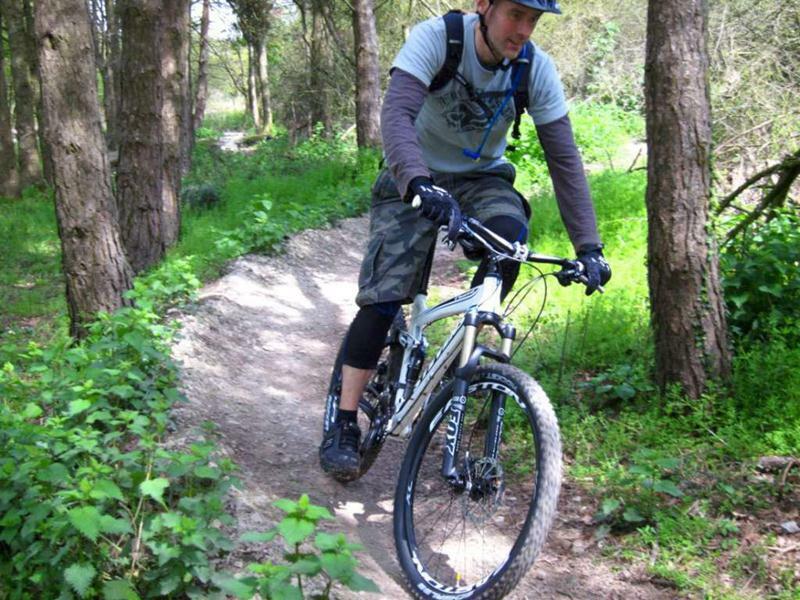 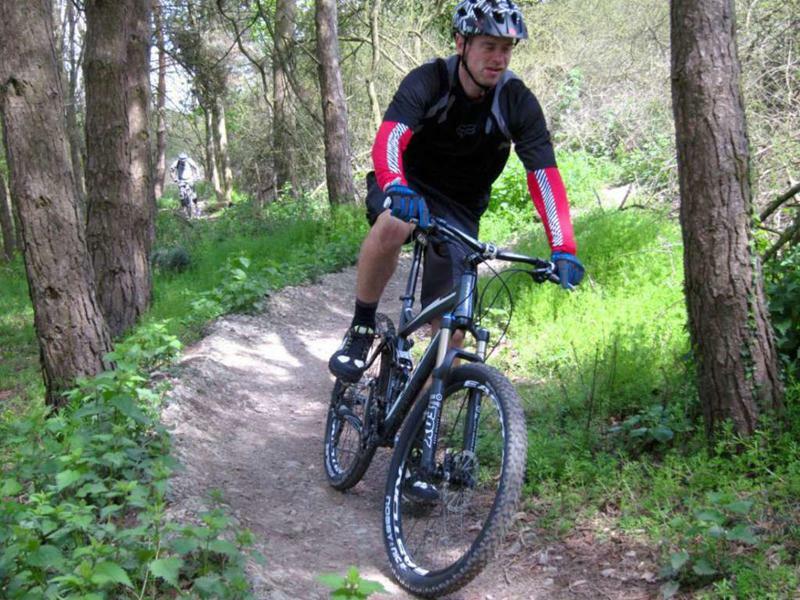 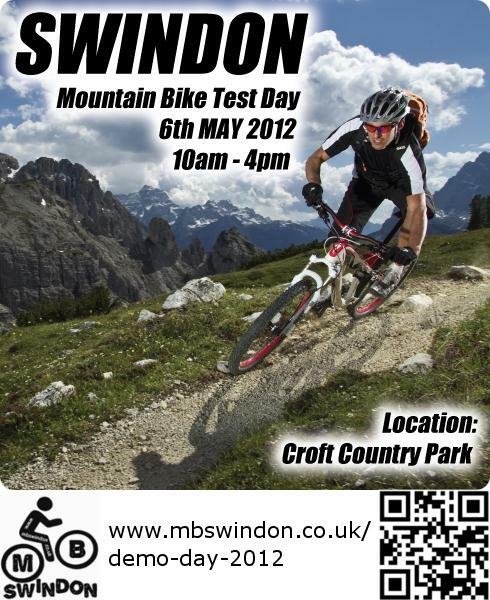 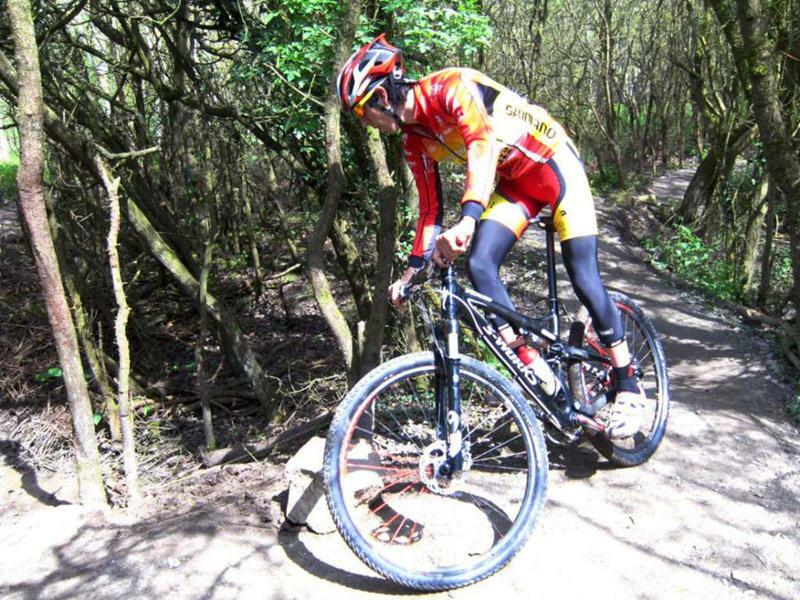 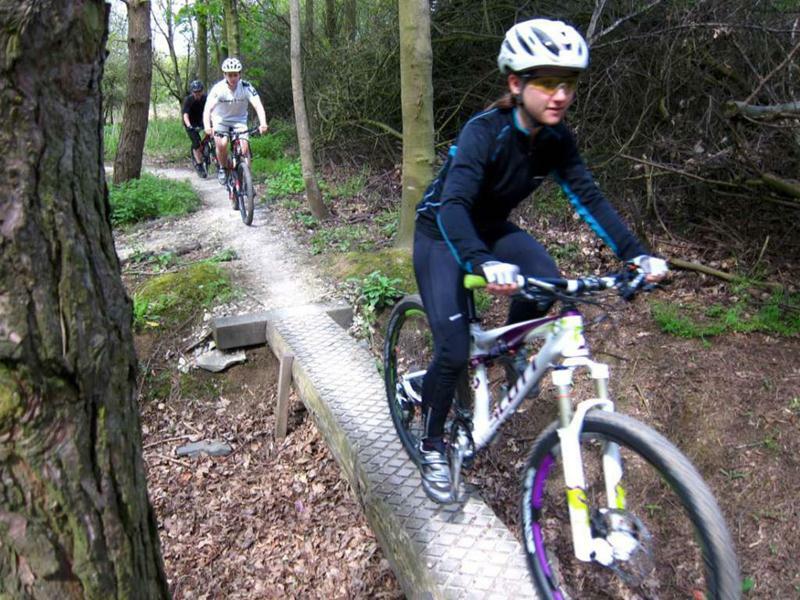 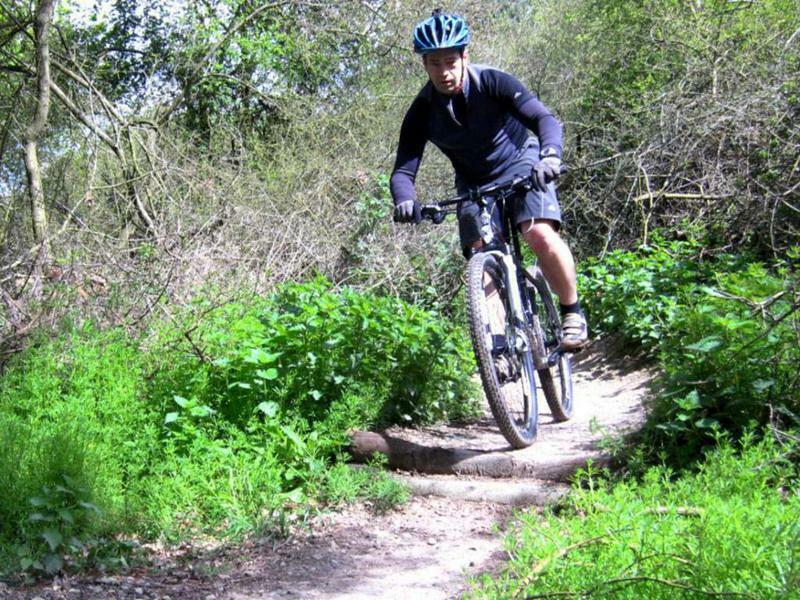 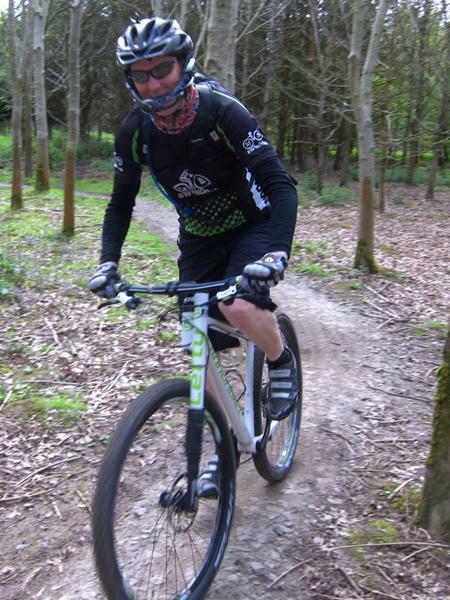 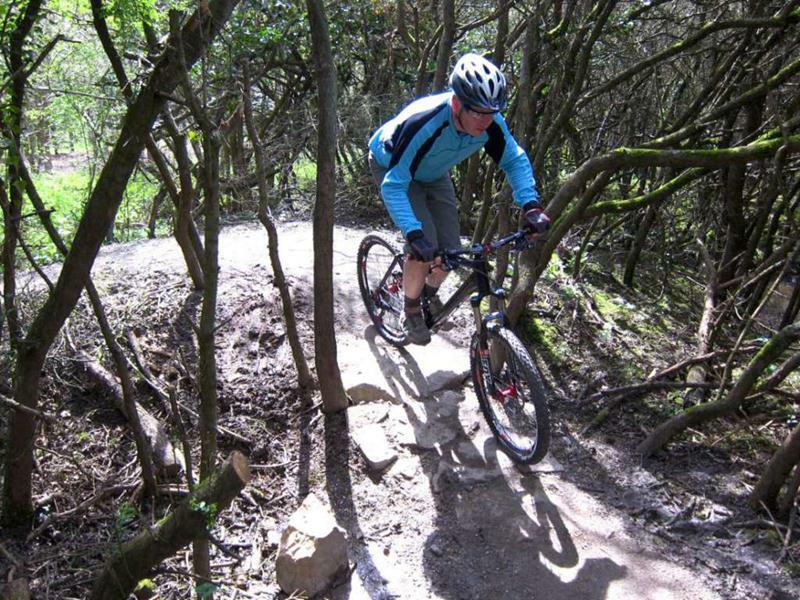 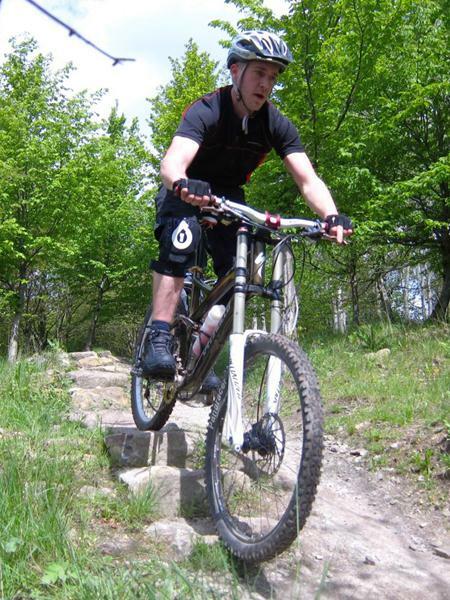 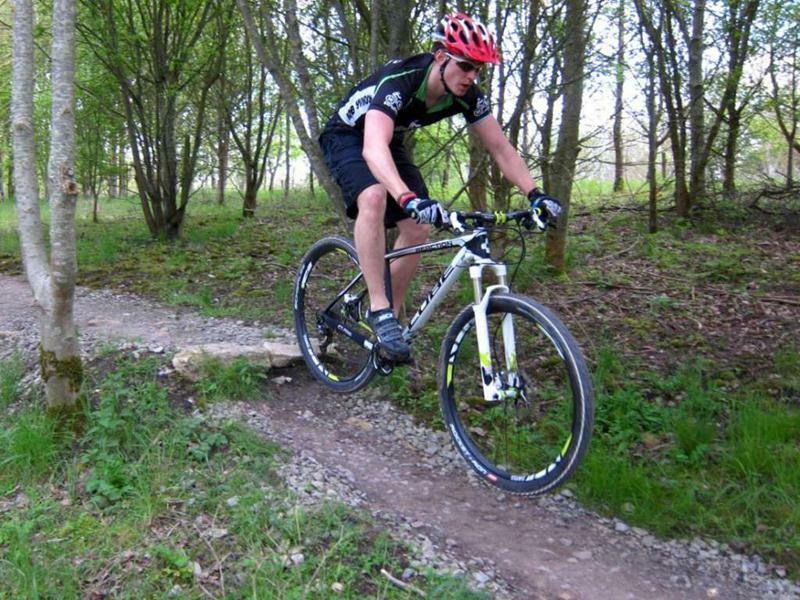 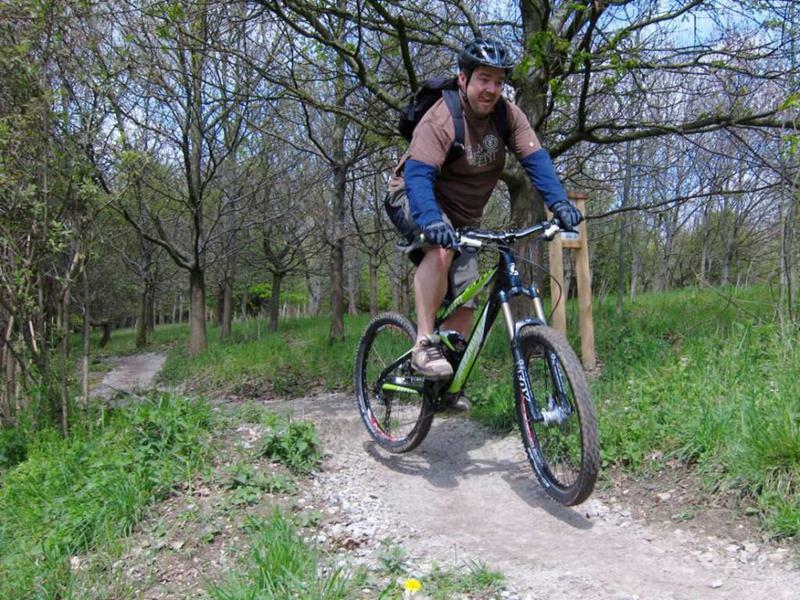 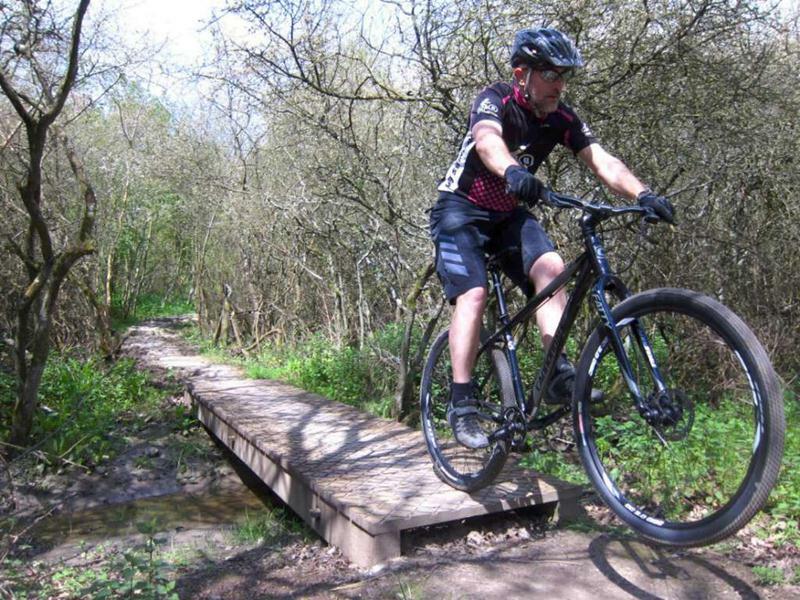 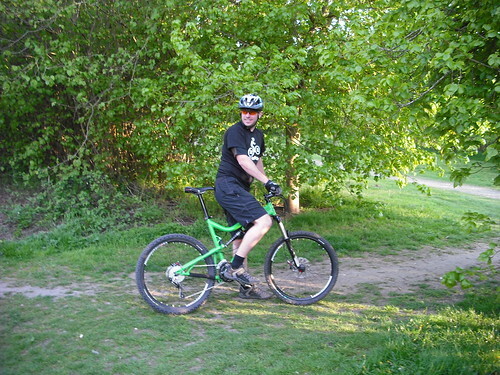 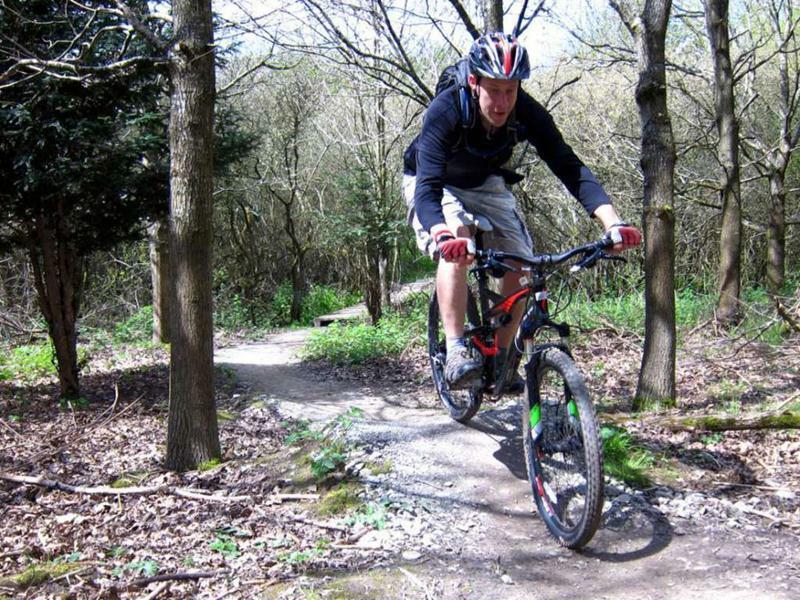 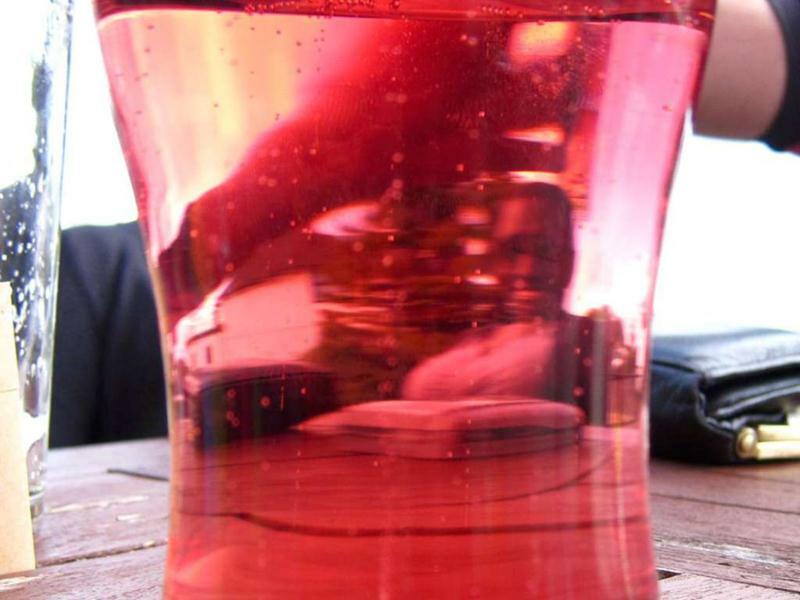 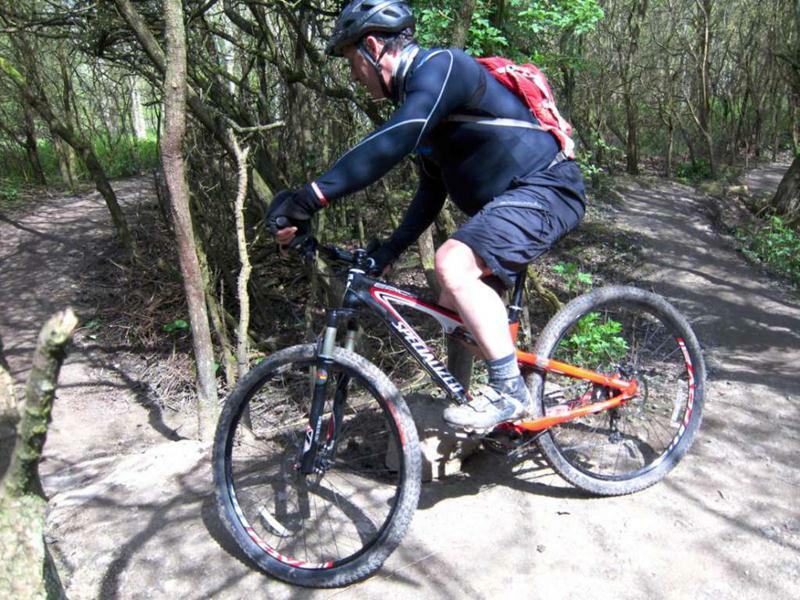 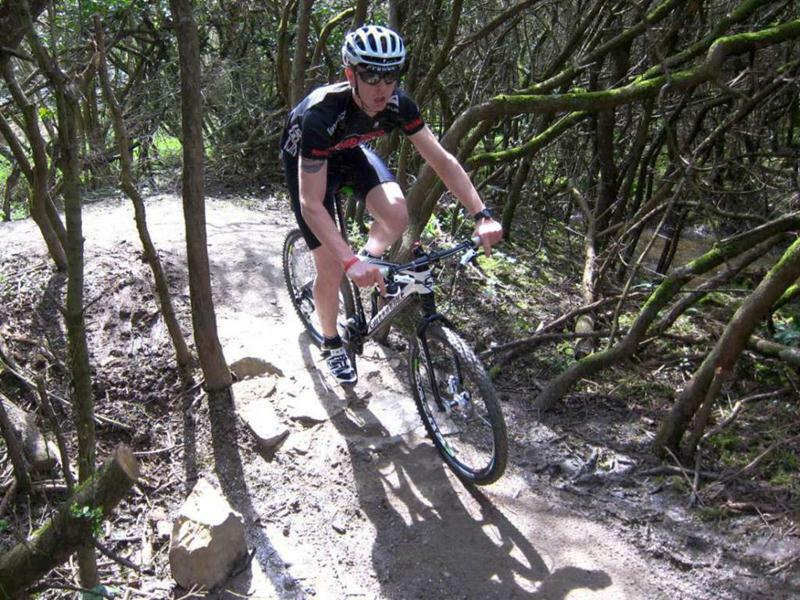 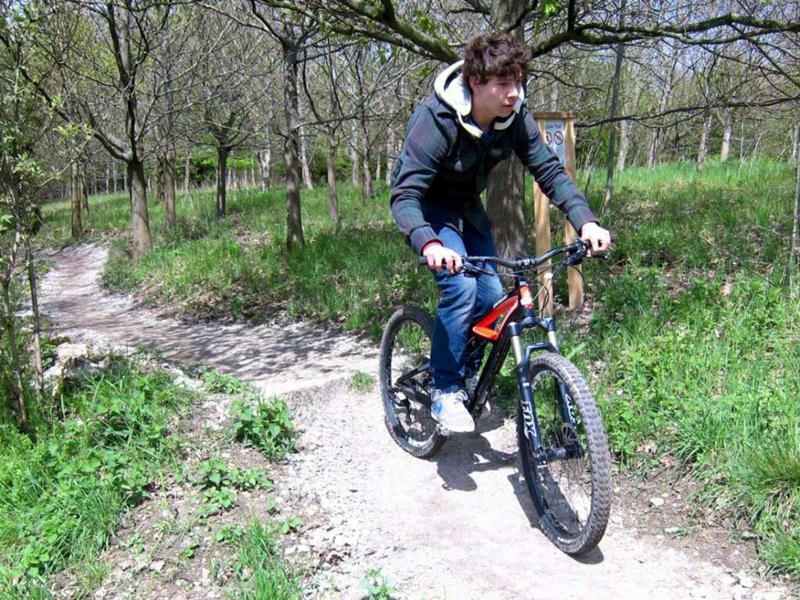 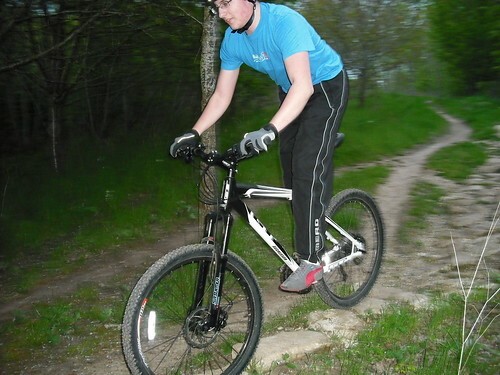 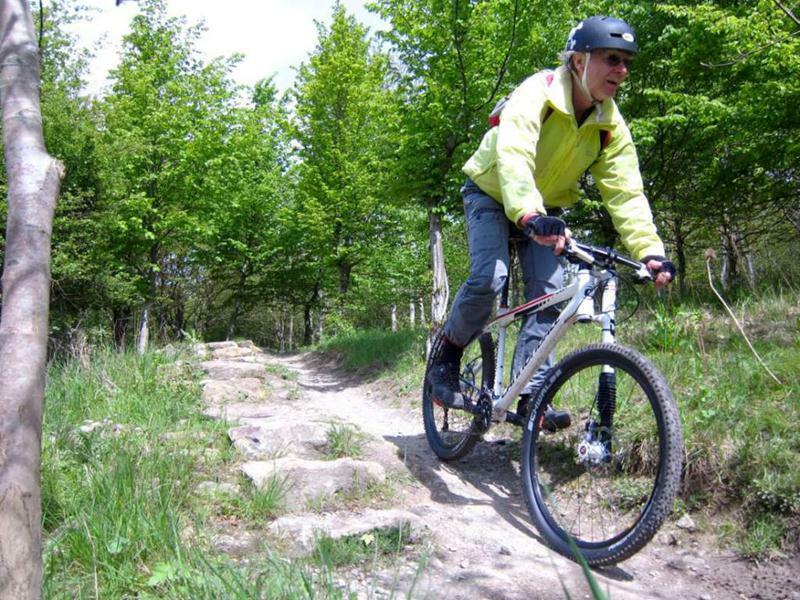 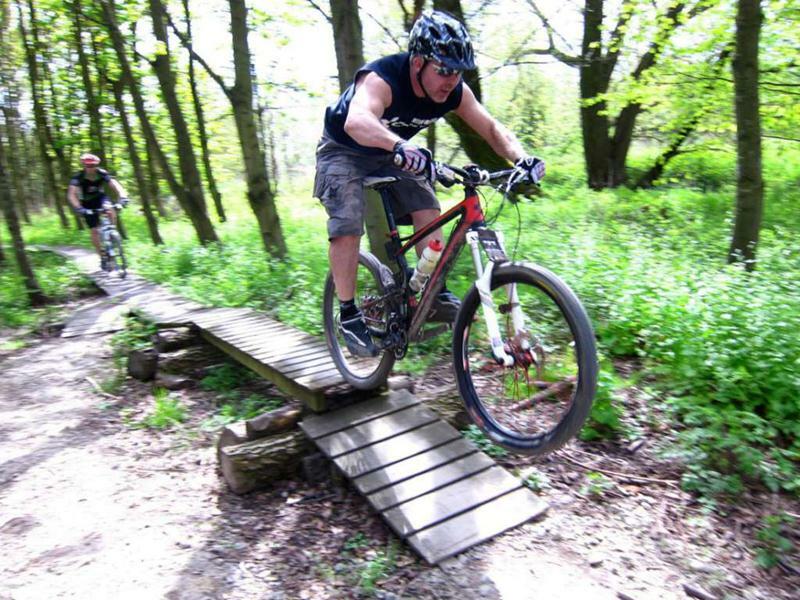 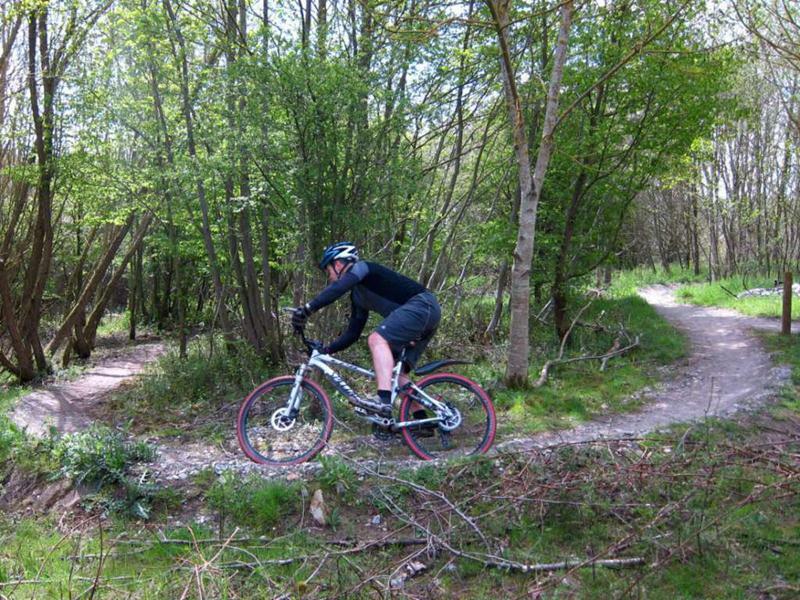 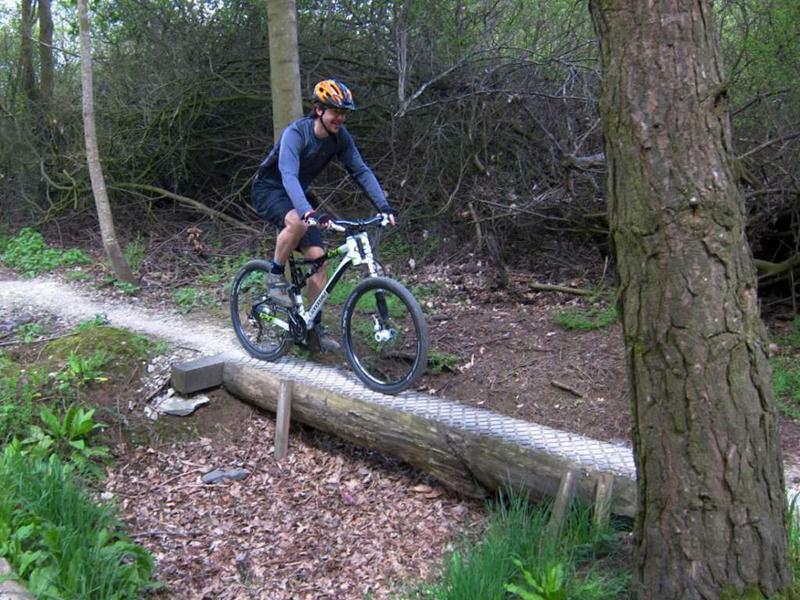 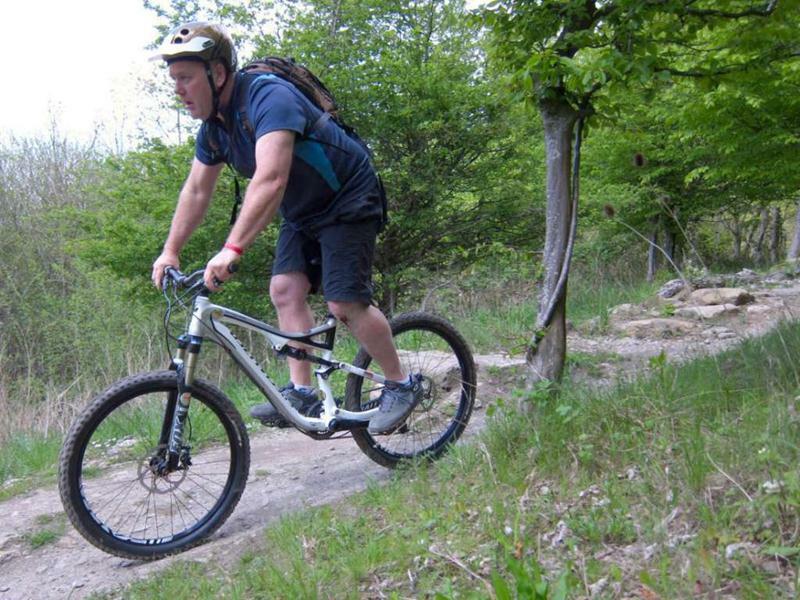 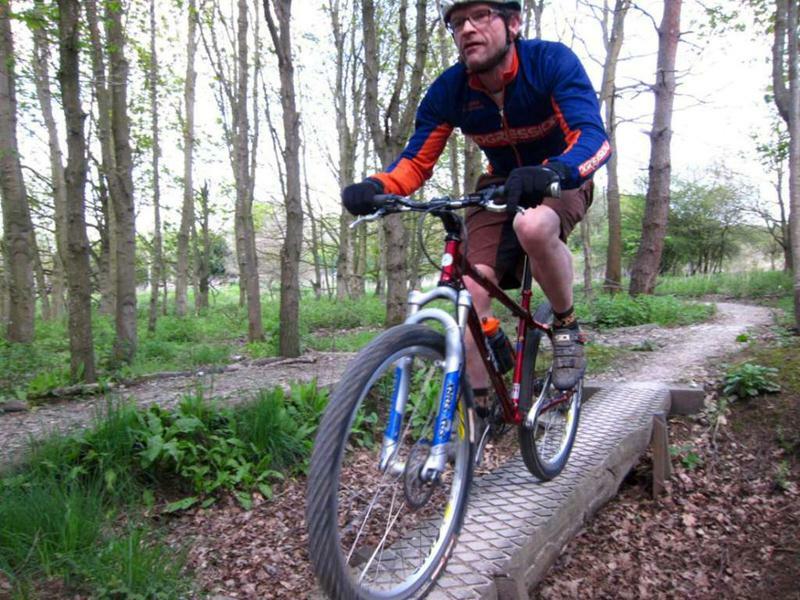 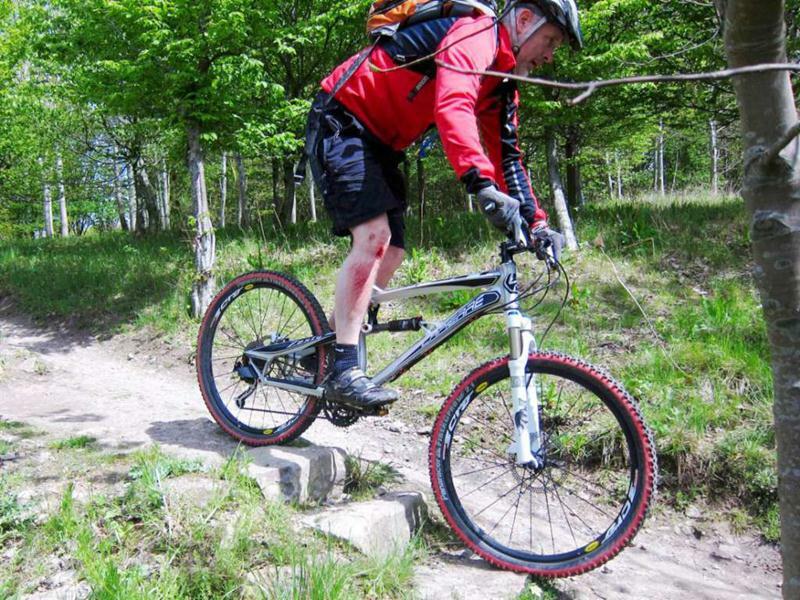 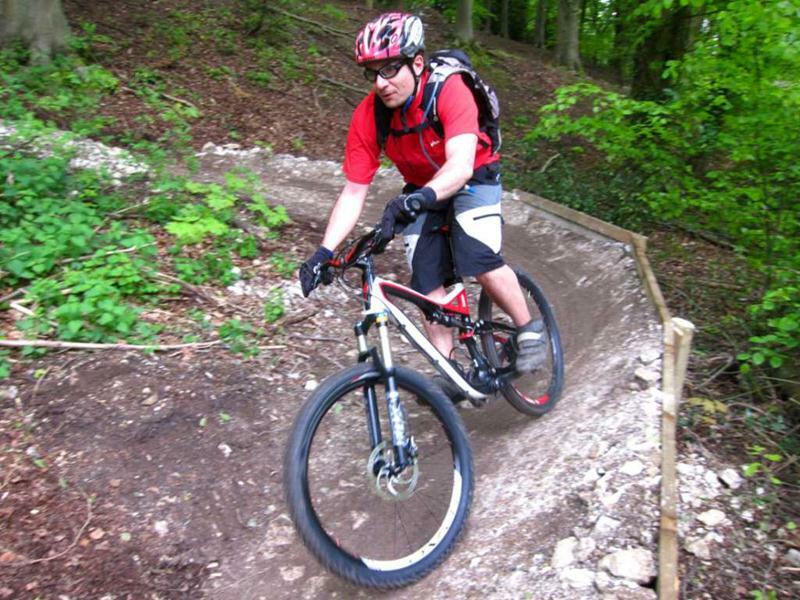 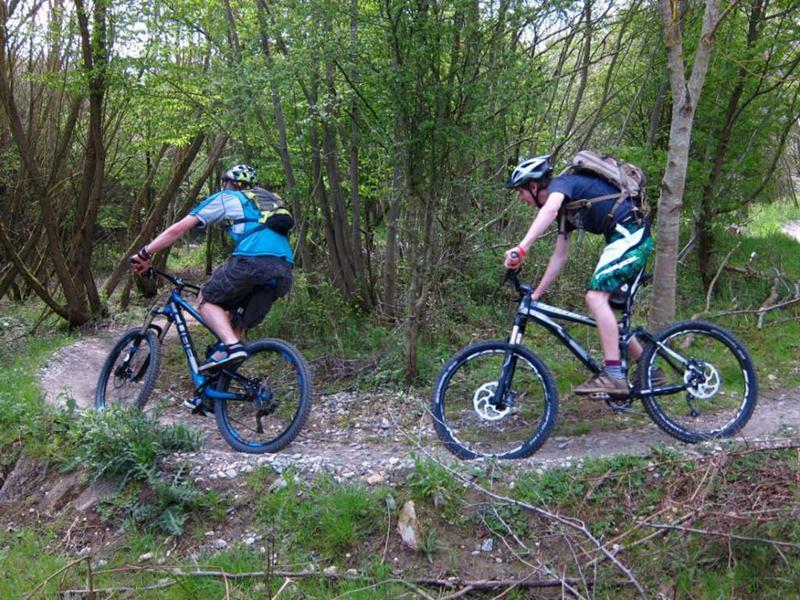 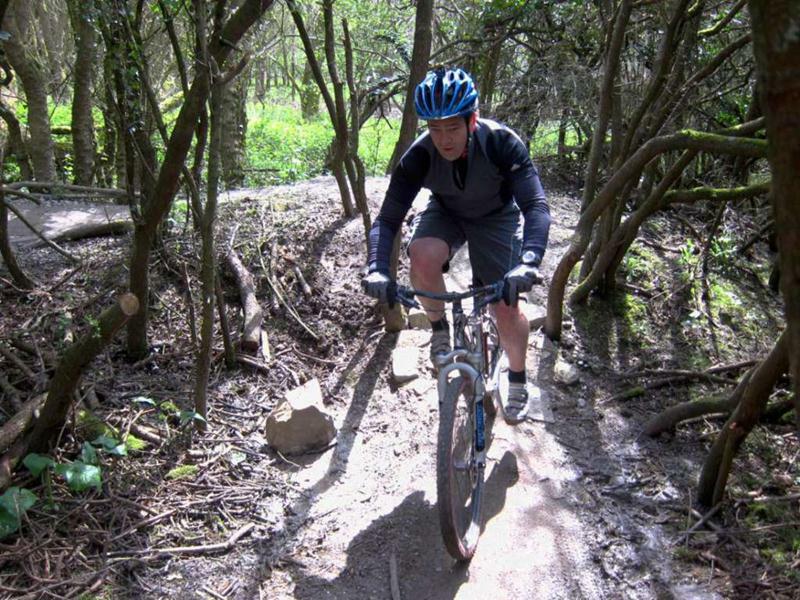 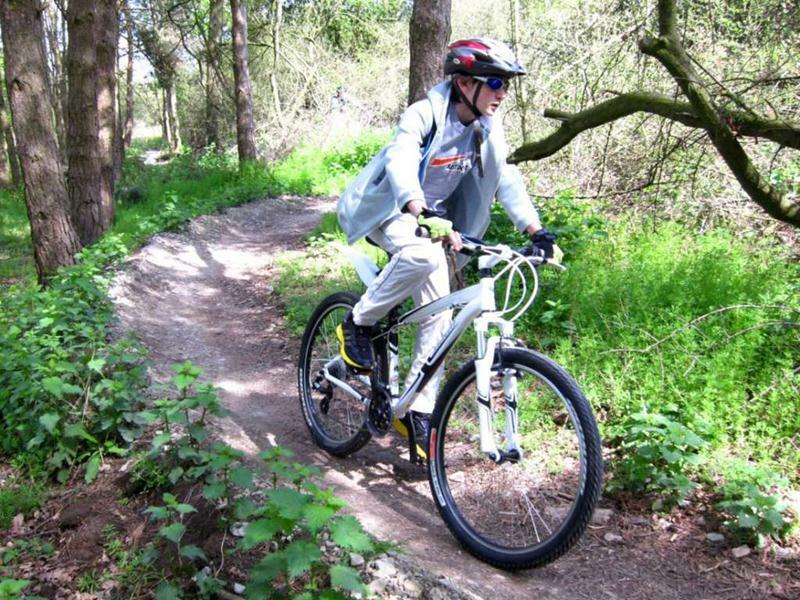 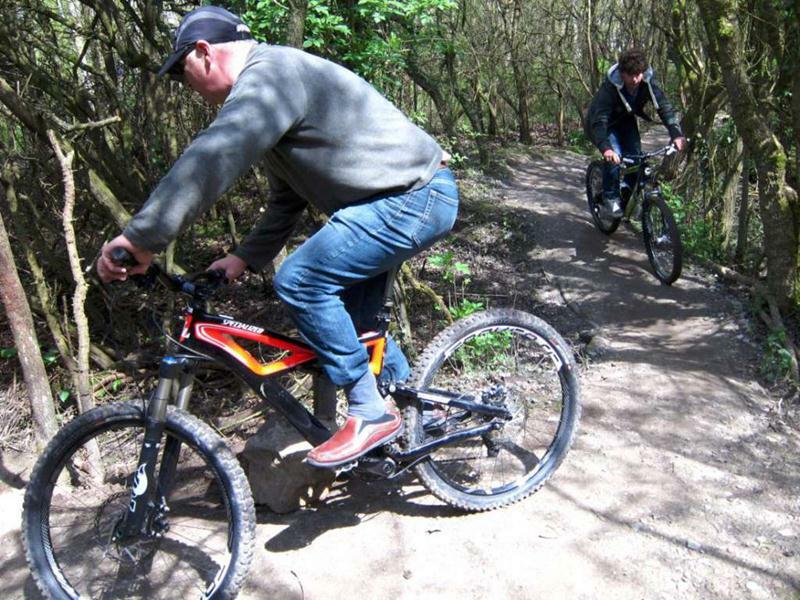 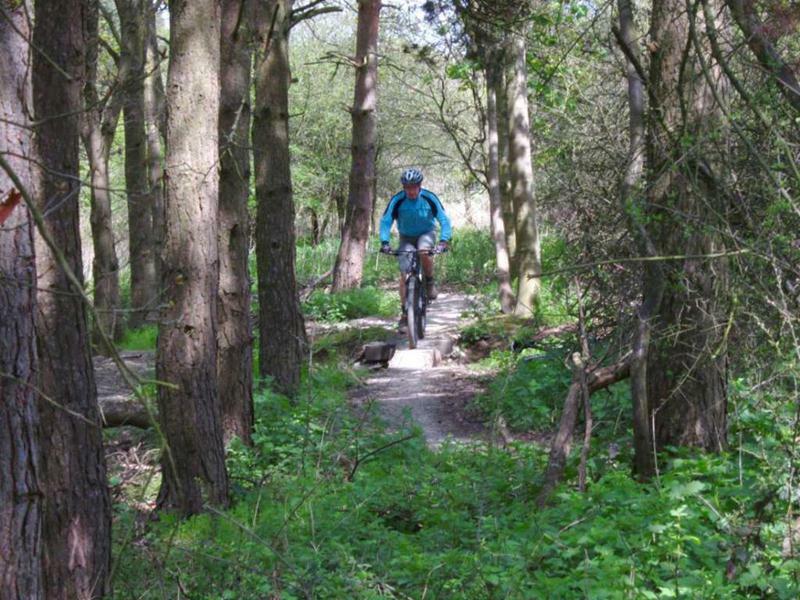 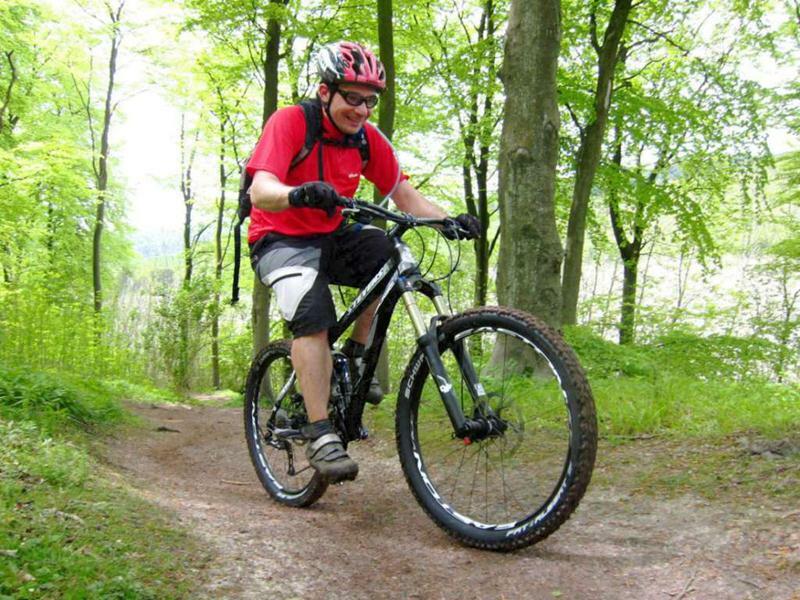 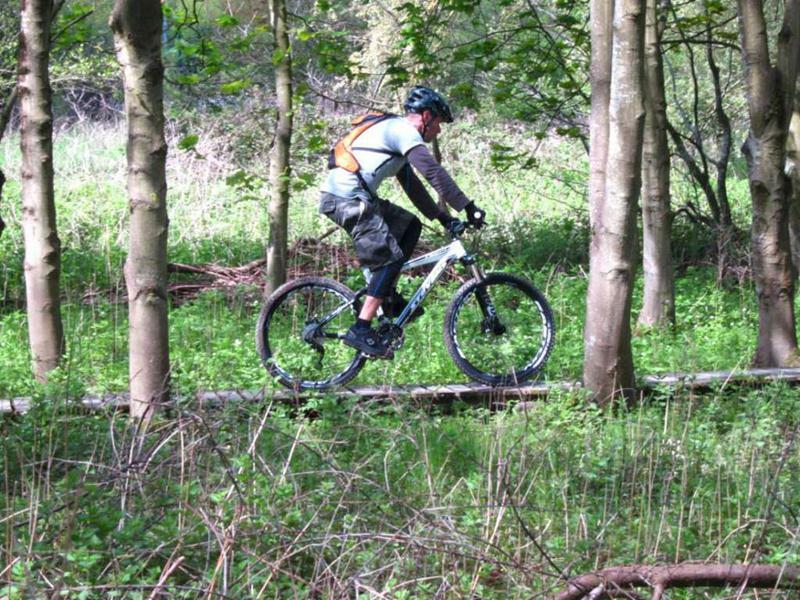 There’s less than a week to go now until the mountain bike test day on Sunday 6th May 2012 at the Croft Trail in Swindon. 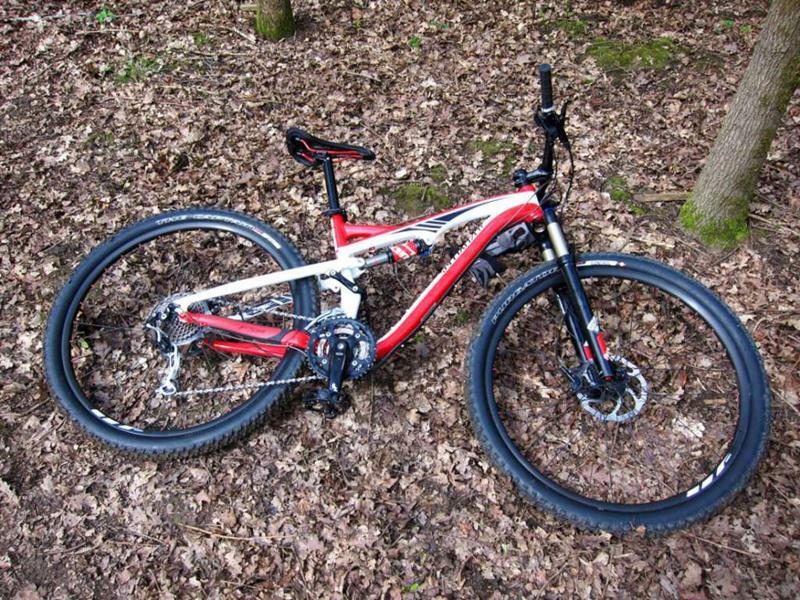 There will be over 45 new bike models to try out. 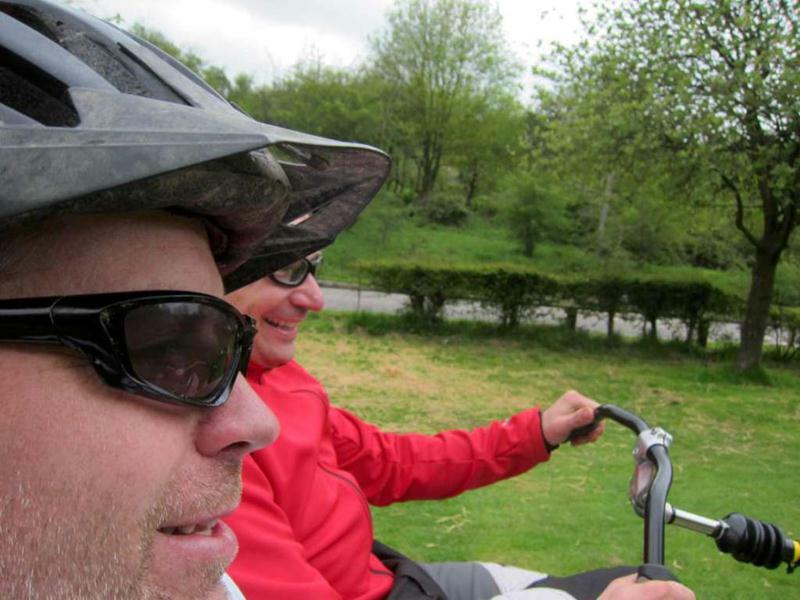 Just turn up on the day with a passport and credit card in order to take a bike out. 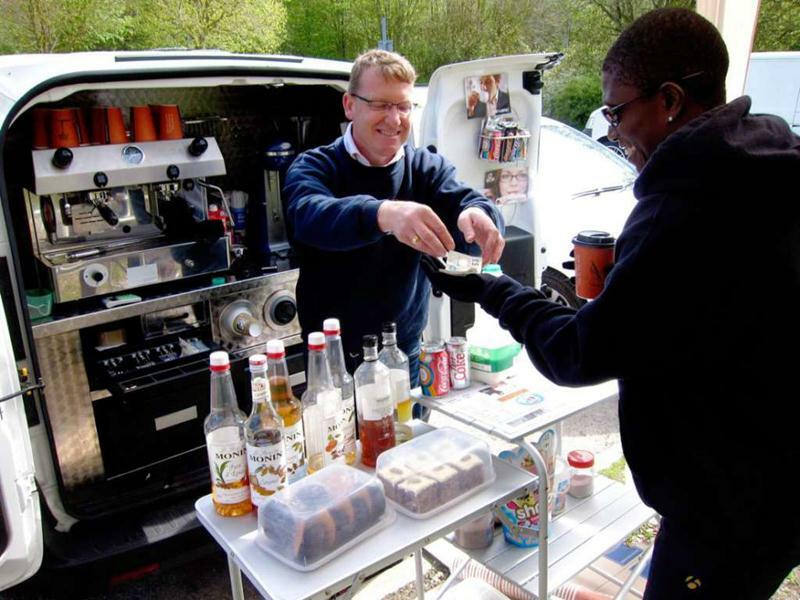 There will also be a BBQ, cakes and the Coffee Gang van with fresh coffee all day. 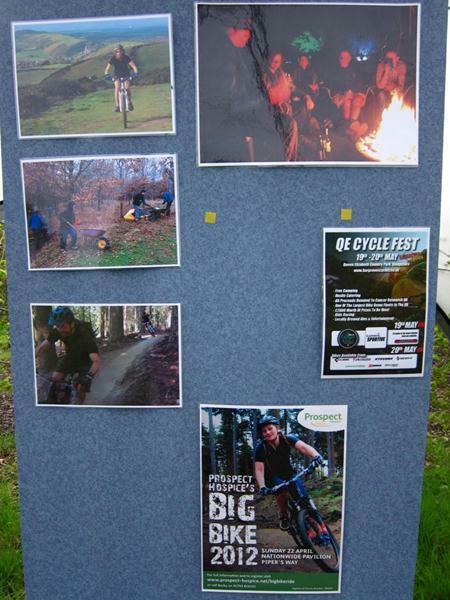 Please help us promote the event by printing out the poster below and putting it somewhere where a lot of people can see it. 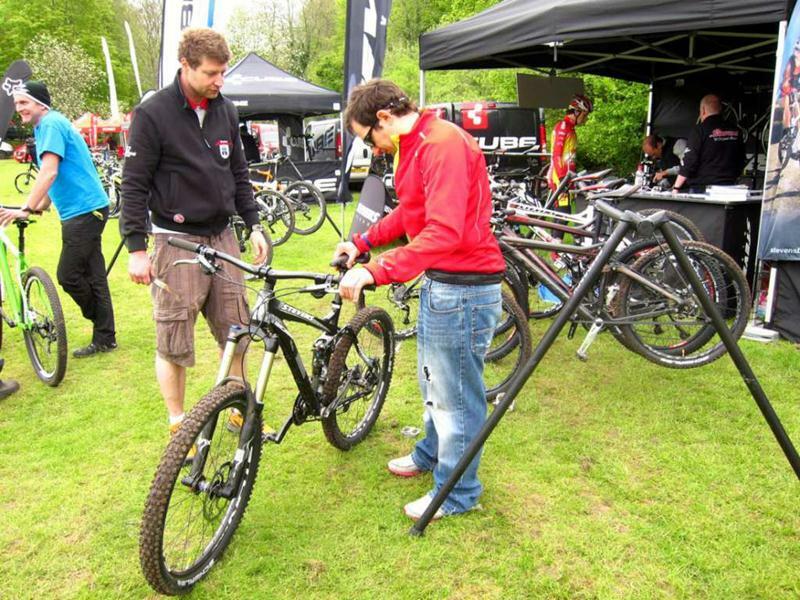 This is the list of demo bikes that will be available at the bike demo day with Hargroves Cycles in May 2012 (event info). 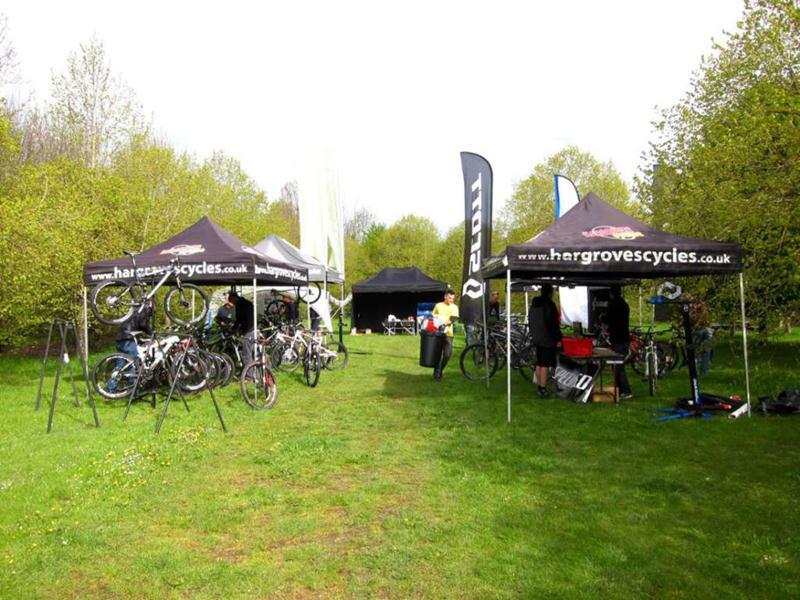 Hargroves Cycles in conjunction with MB Swindon are holding a demo day at the Croft Trail. 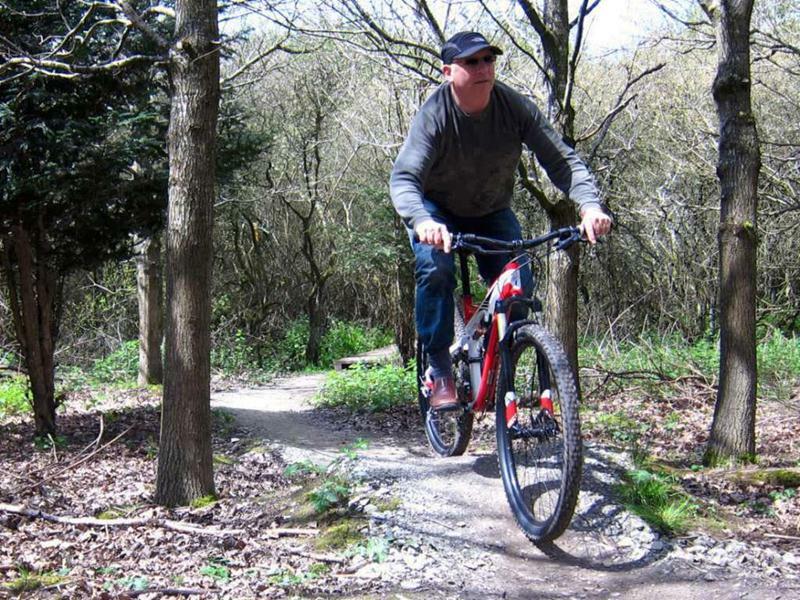 There will be a great selection of the latest bikes to test ride over challenging terrain rather than just round a car park. 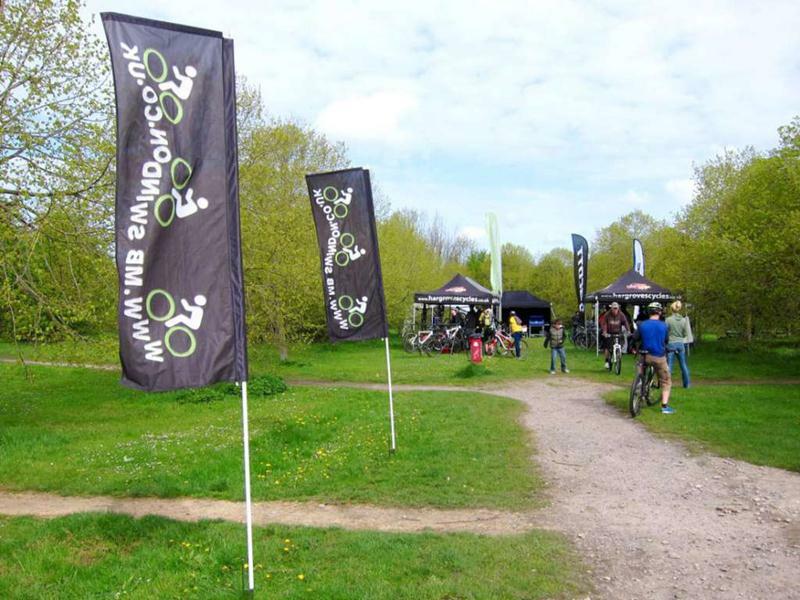 Also on-site will be members of the MB Swindon team should you wish to ask questions about the Croft Trail, to have a guided tour or just talk bikes. 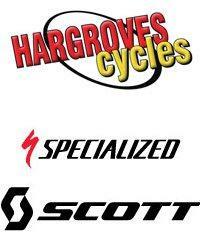 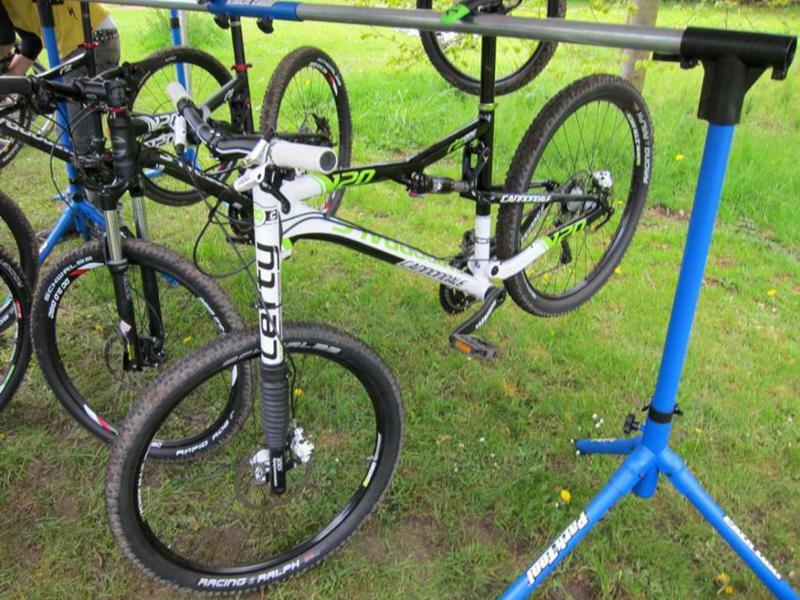 Currently Hargroves Cycles will be bringing their test fleet of Specialized, Scott and Cube bikes. 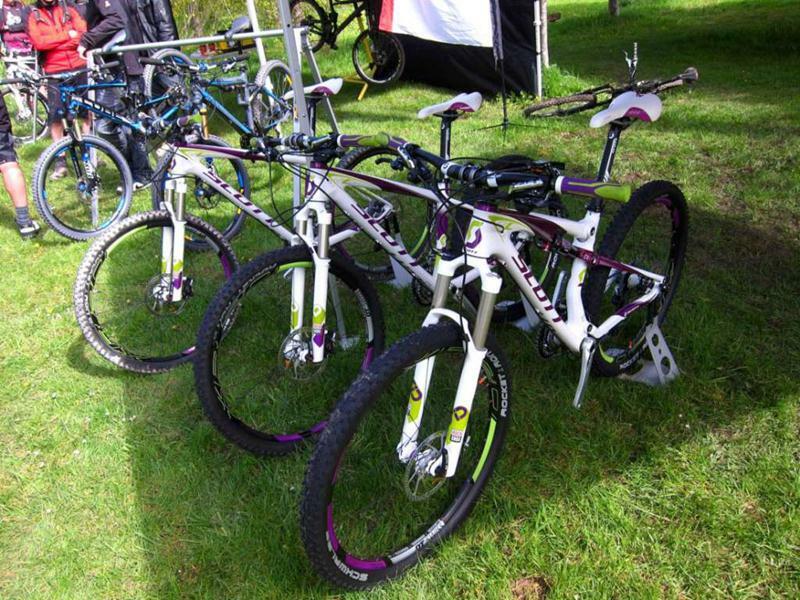 An amazing selection for any rider to try. 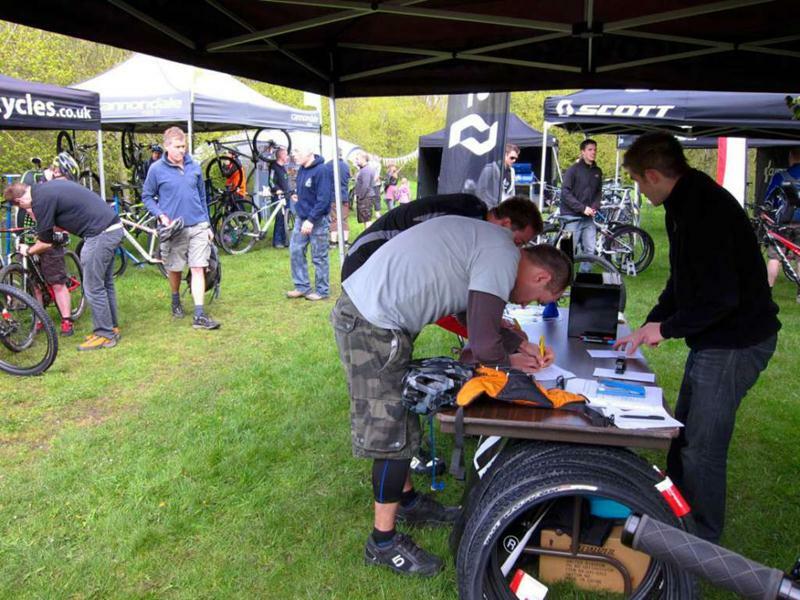 The event will run from 10am – 4pm. 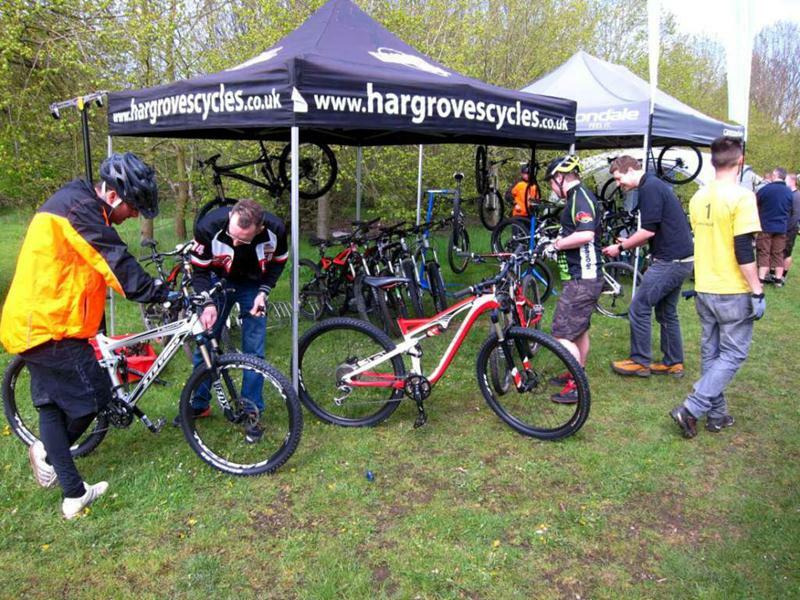 For full details see the Hargroves Cycles website. 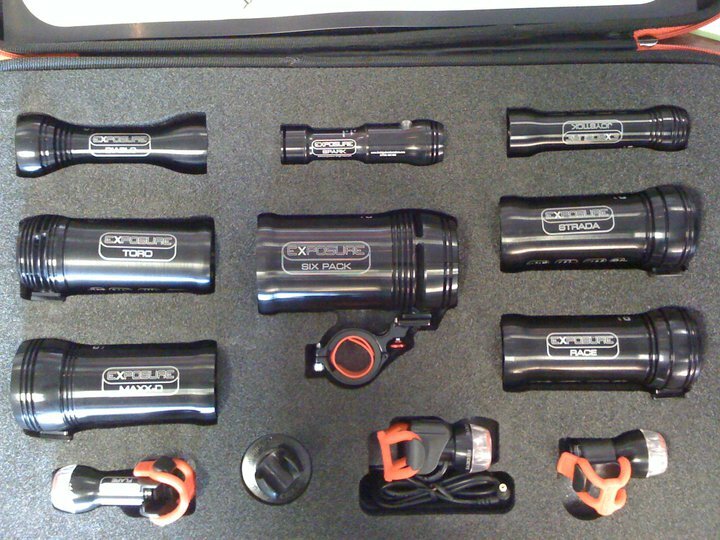 The Big Adventure Store have told us that they’ve got an Exposure lights demo pack in store. 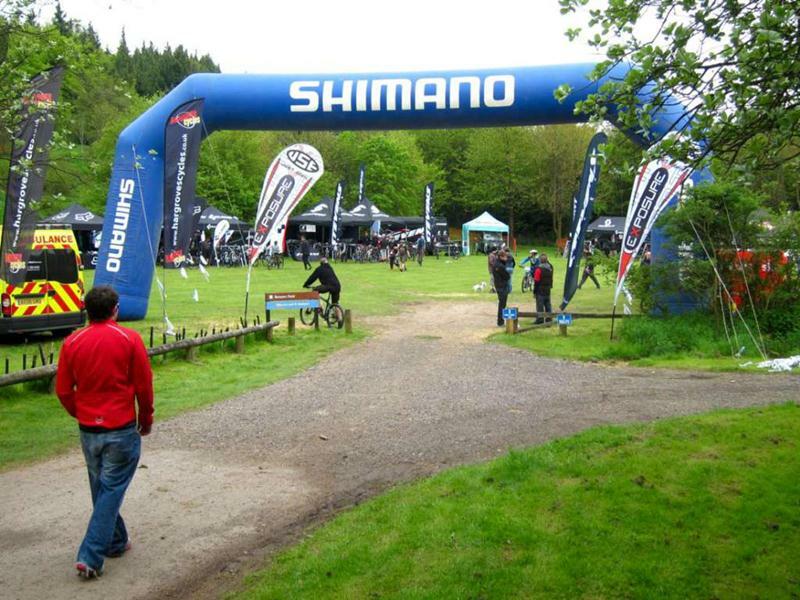 Call in or give them a call on 01793 488882 to arrange hire/demo of these fantastic lights. 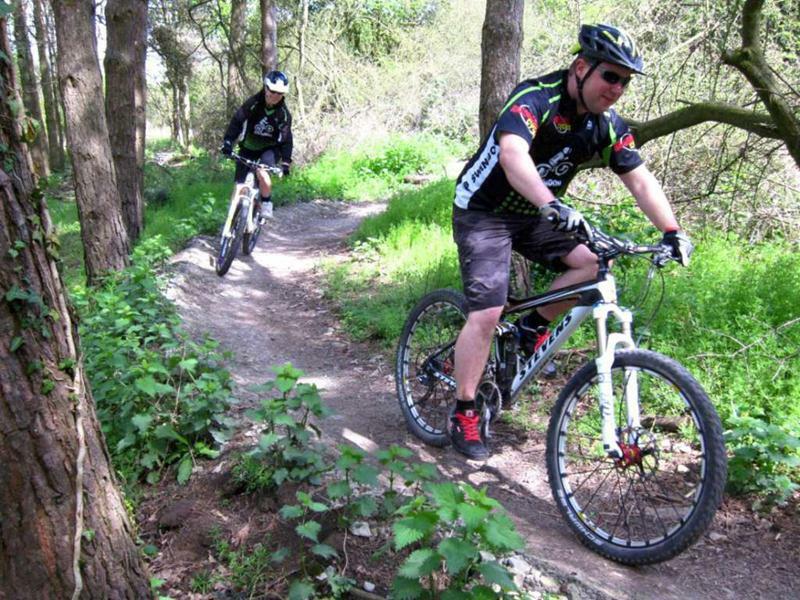 Don’t forget club members get a 10% discount on purchases instore. 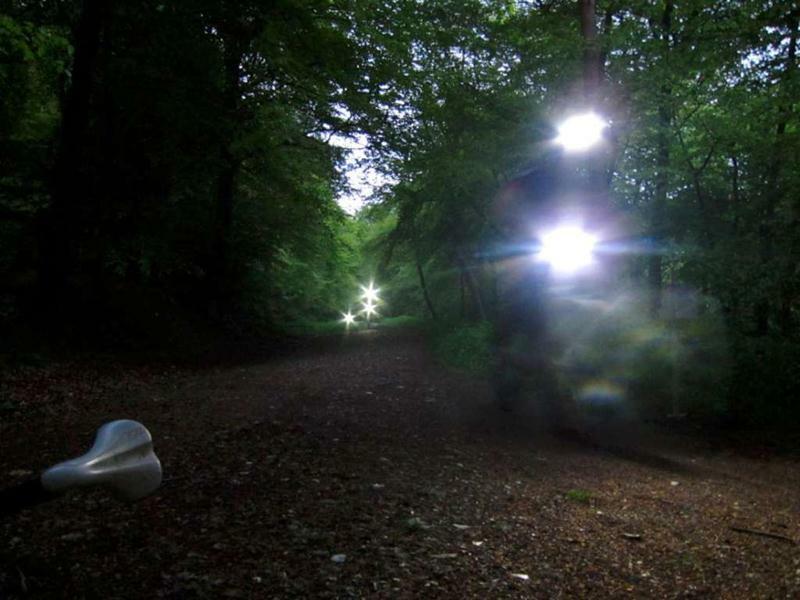 We’ve also got an article on bike lights.